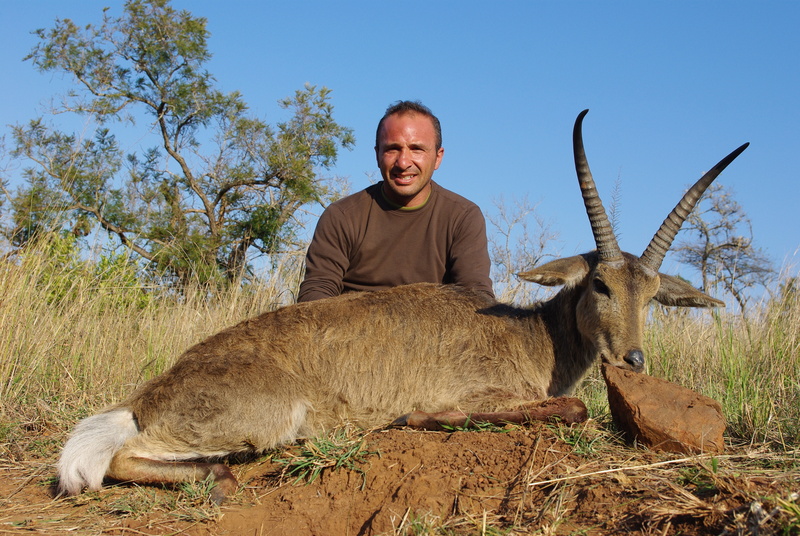 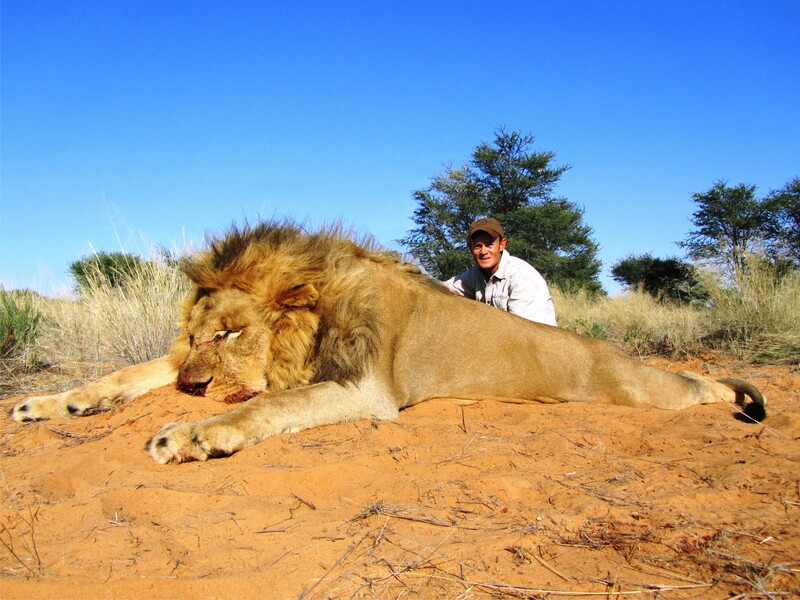 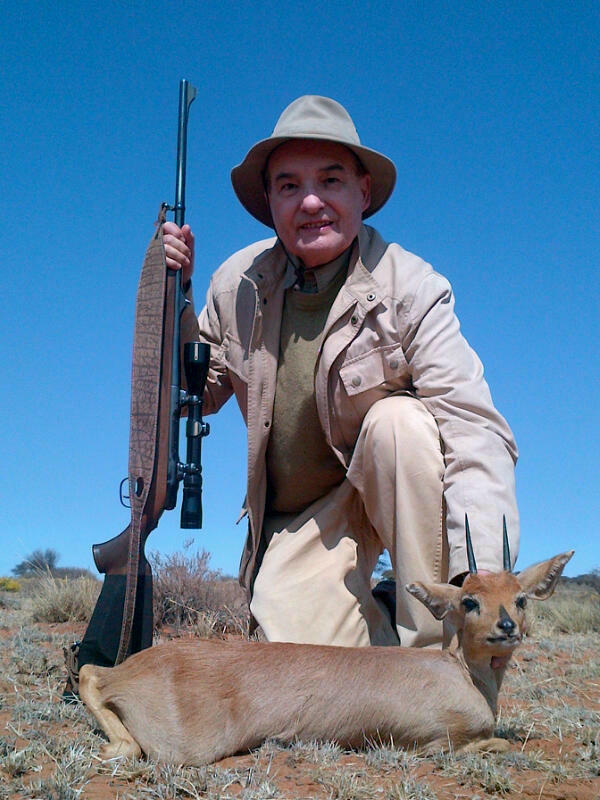 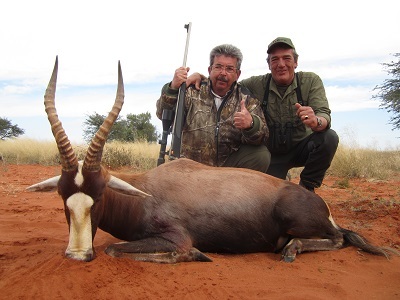 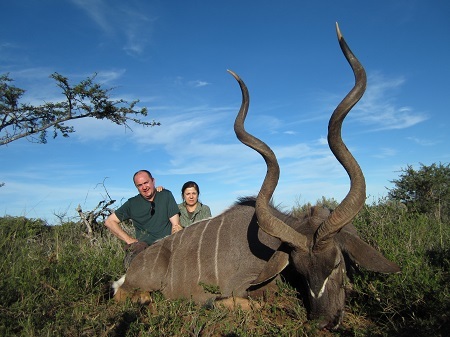 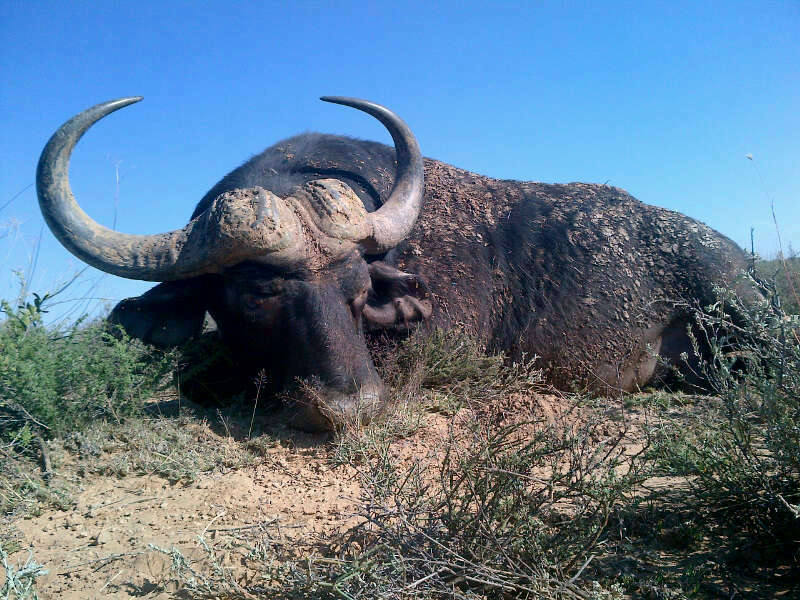 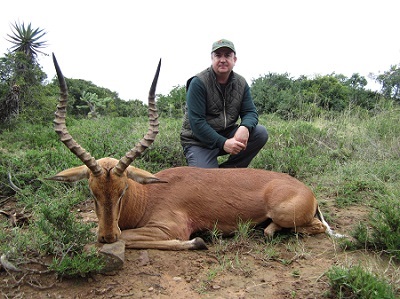 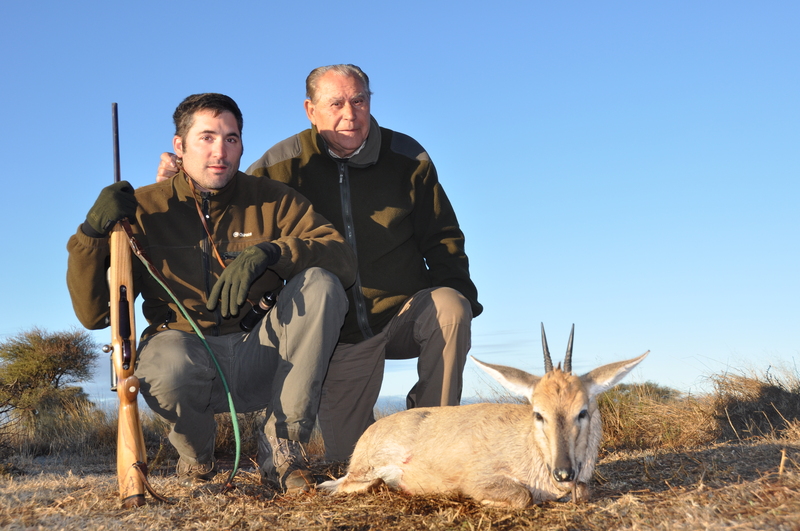 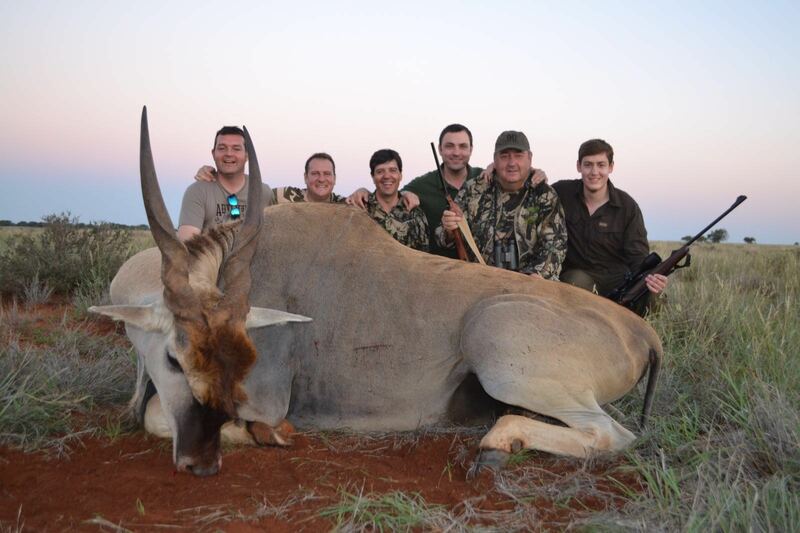 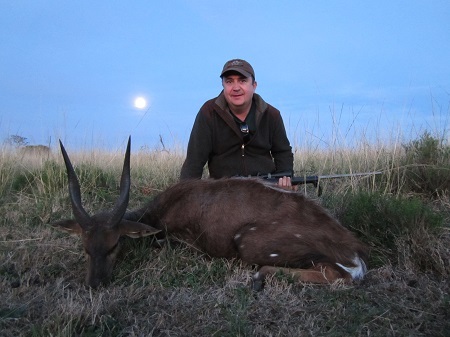 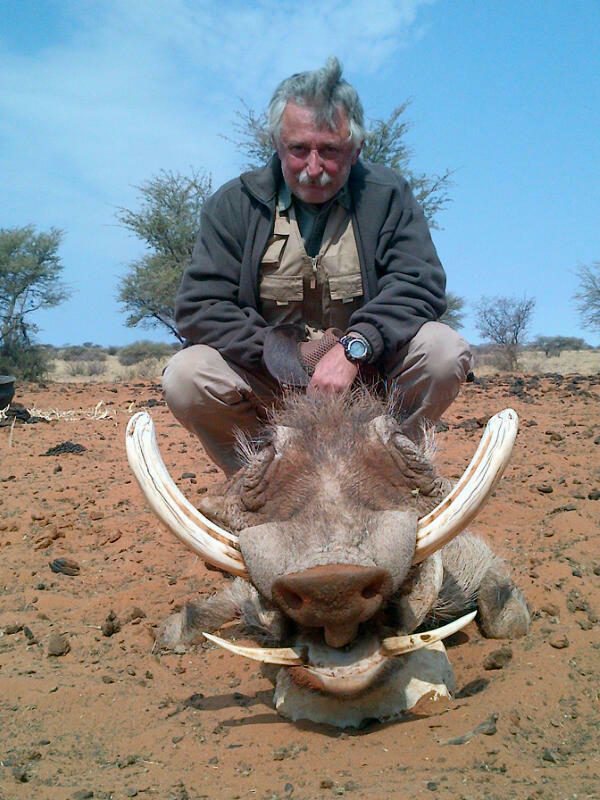 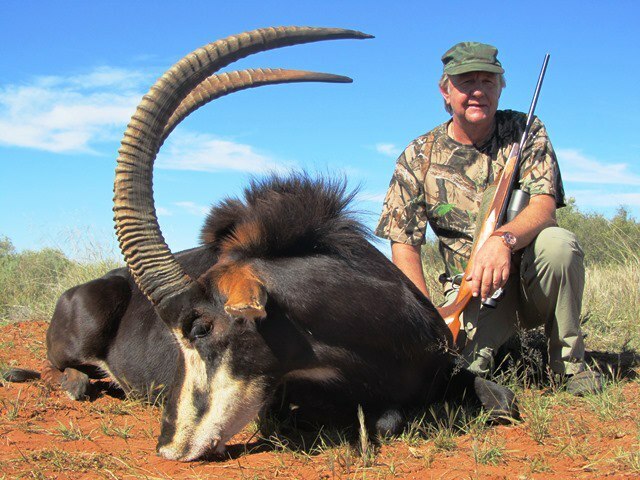 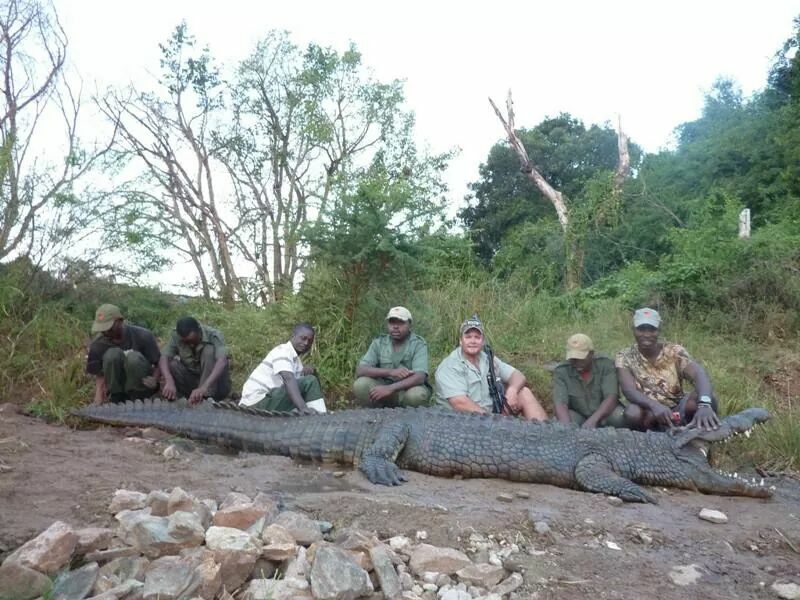 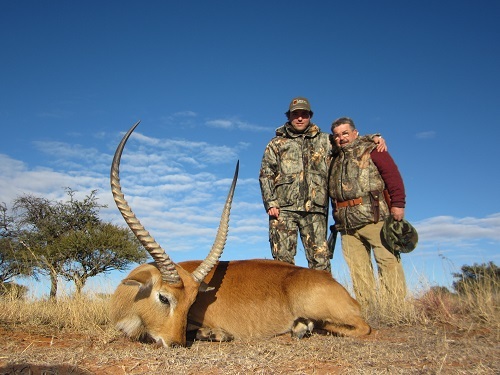 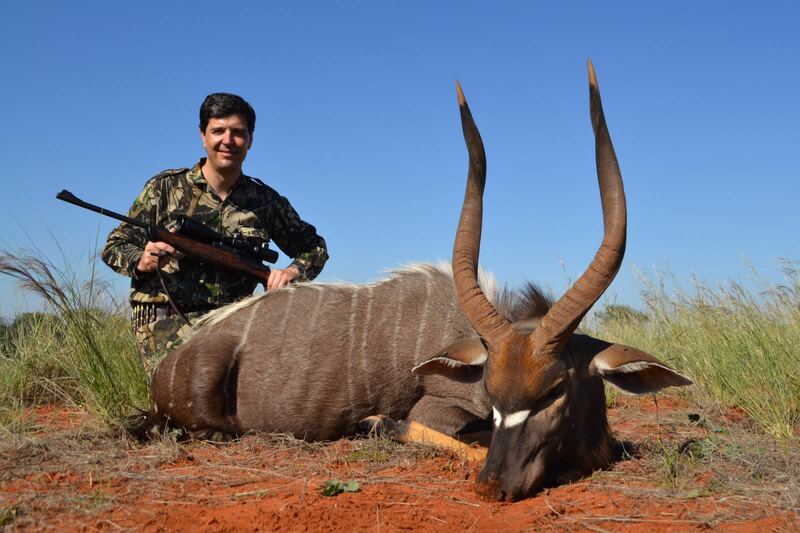 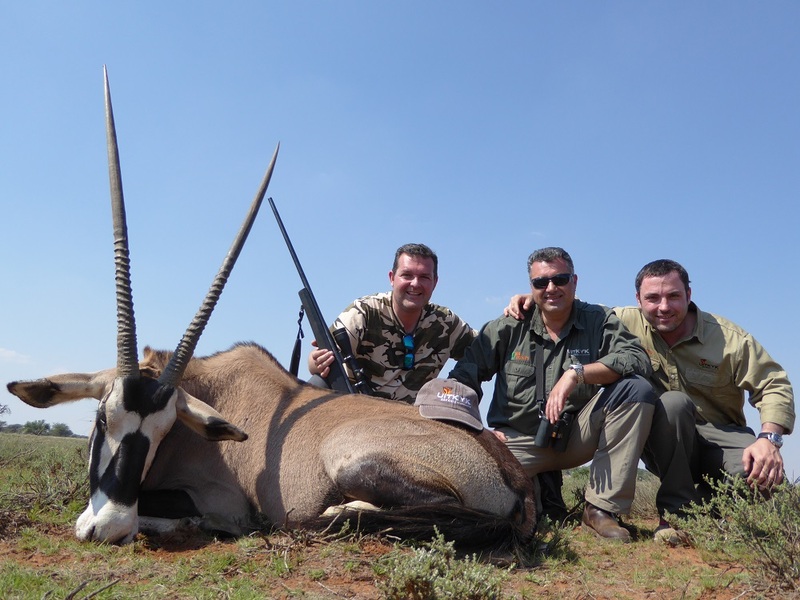 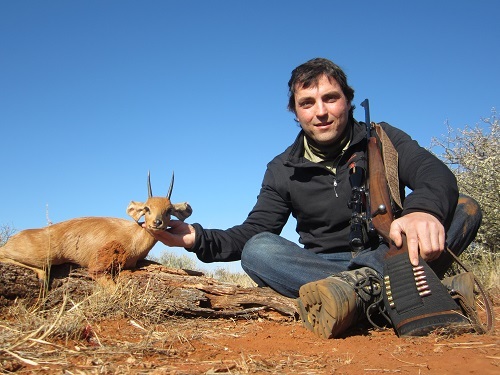 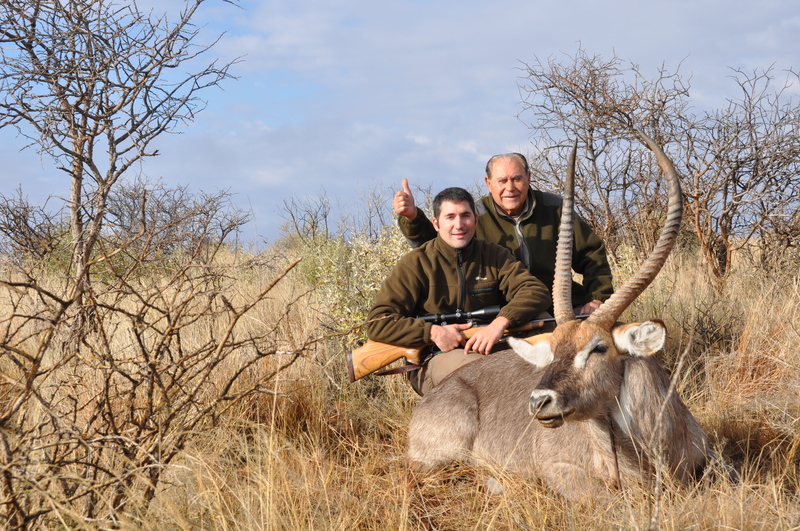 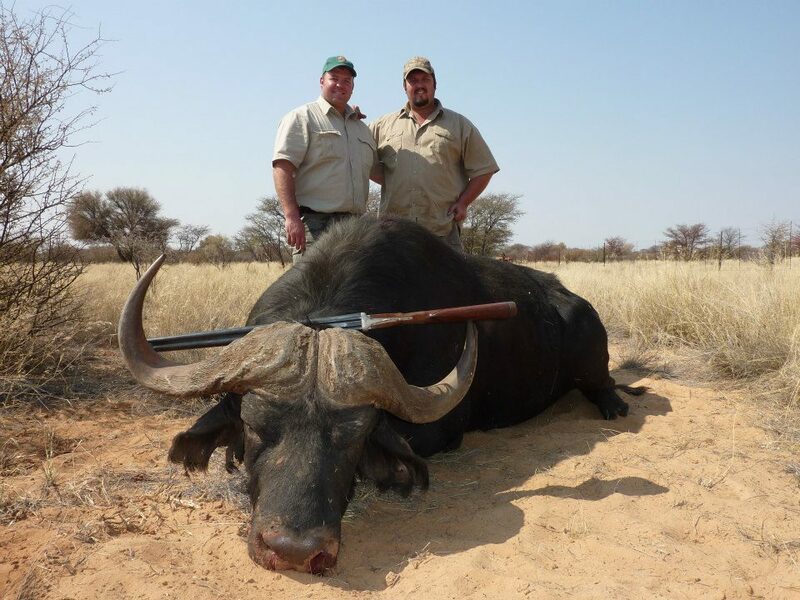 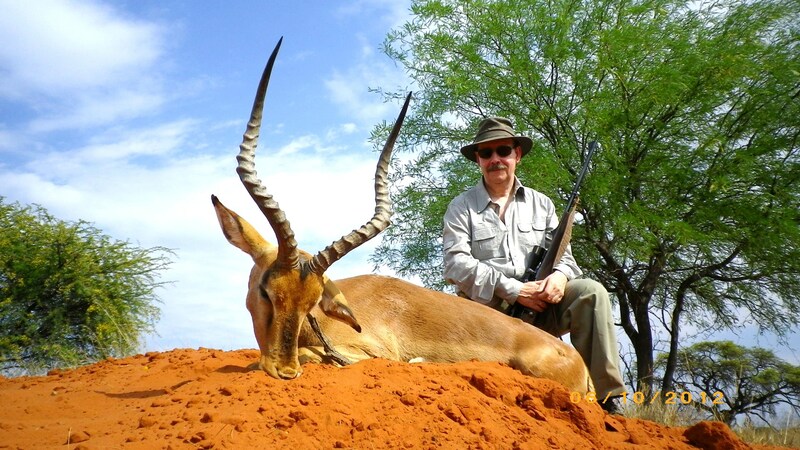 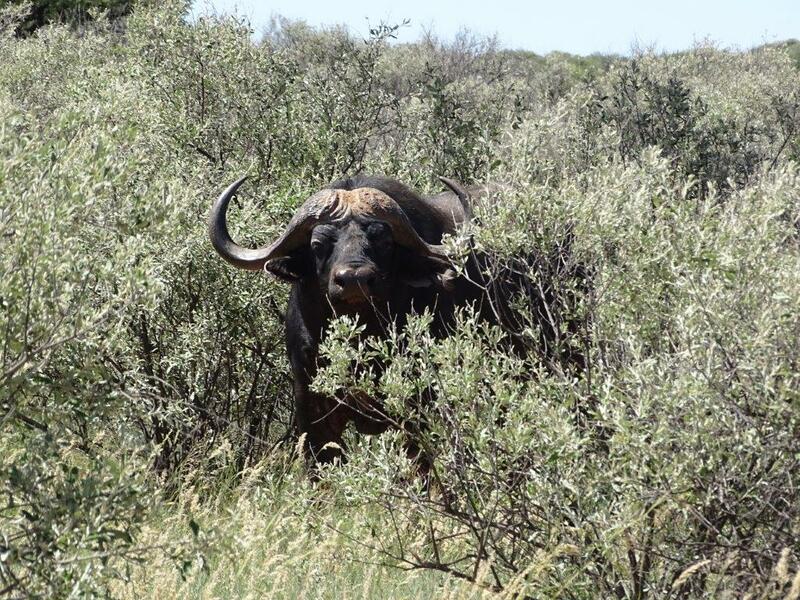 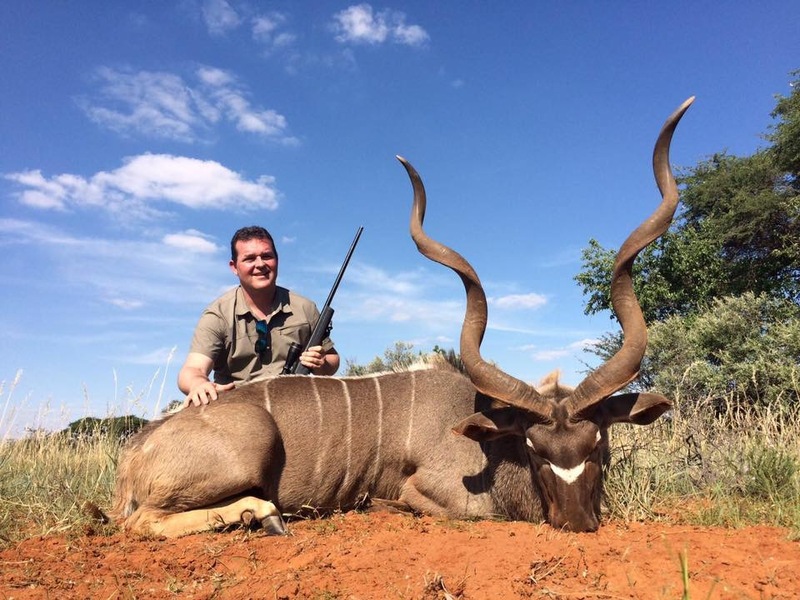 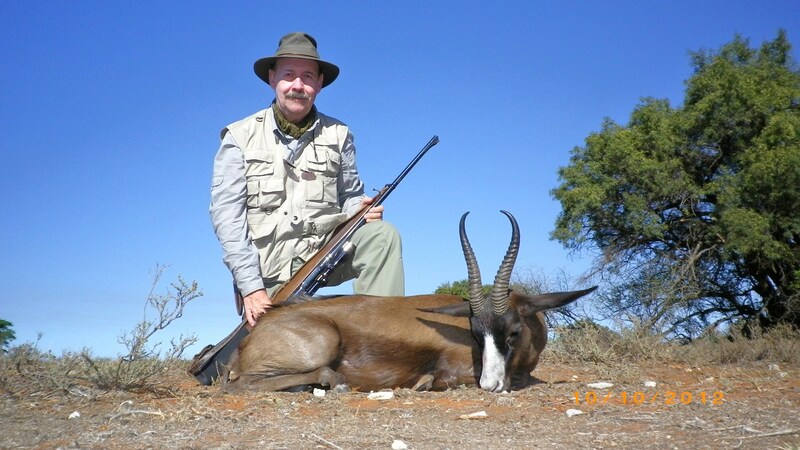 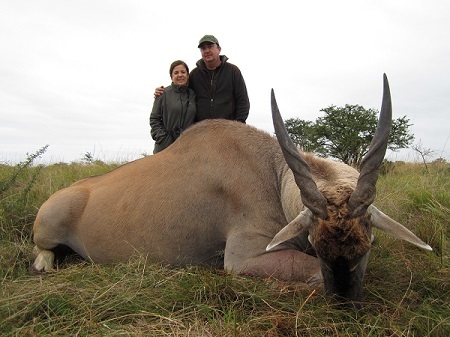 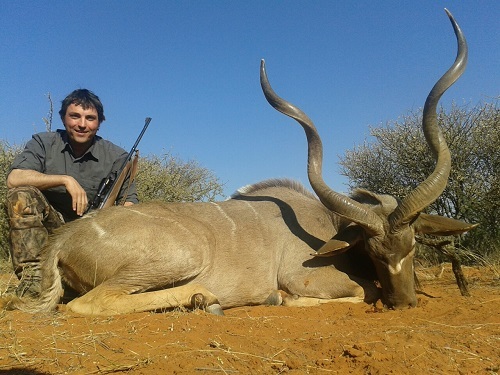 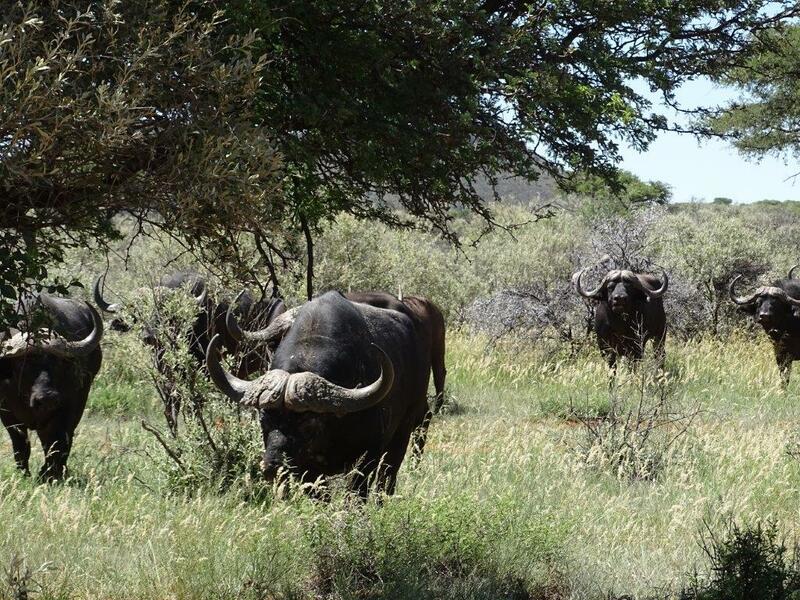 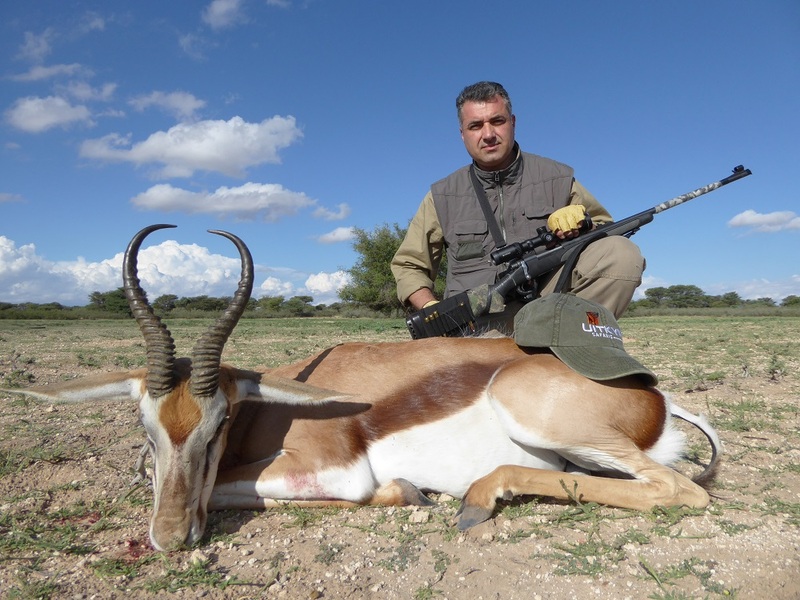 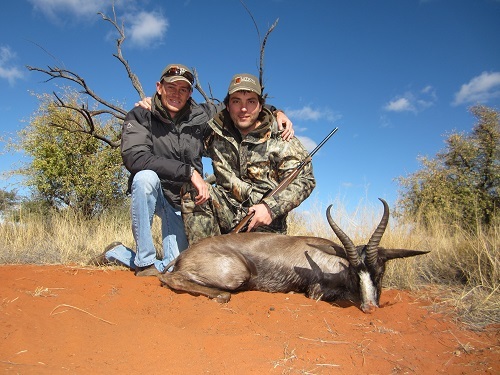 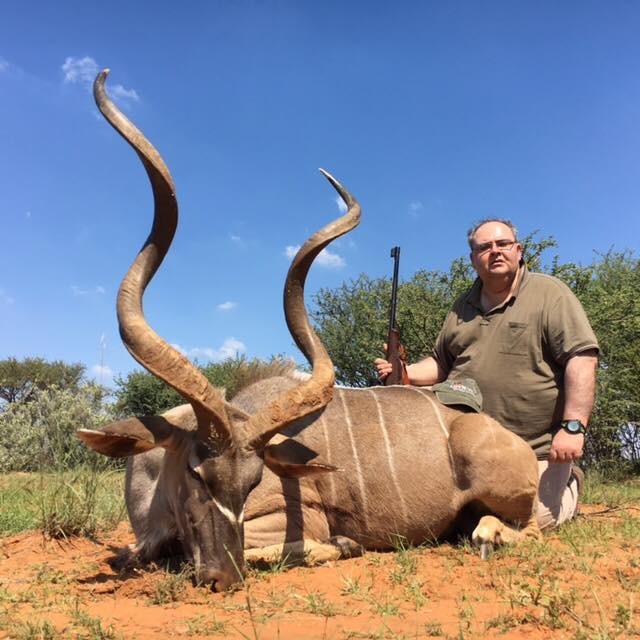 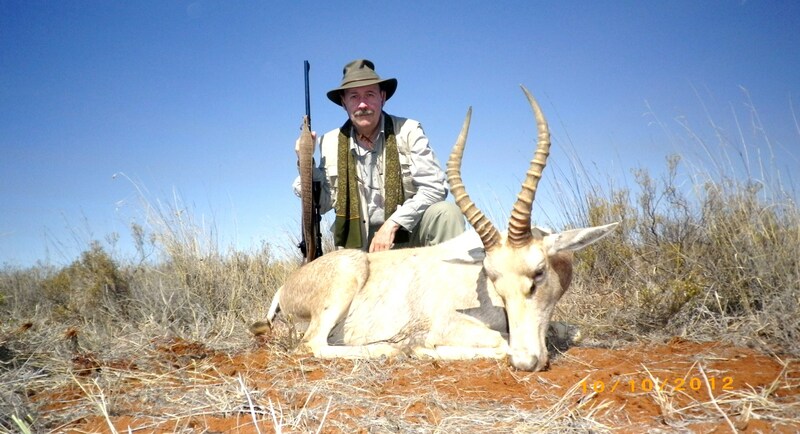 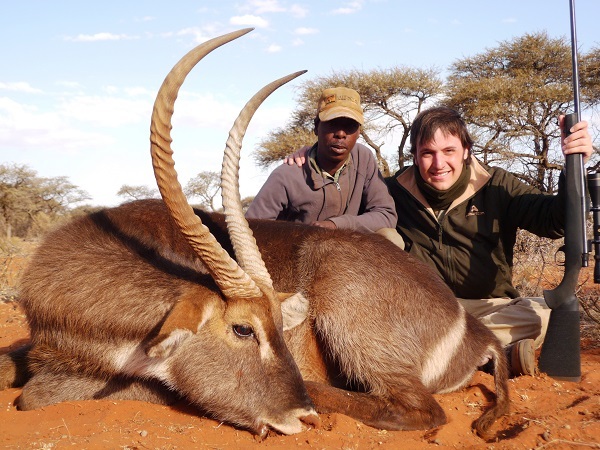 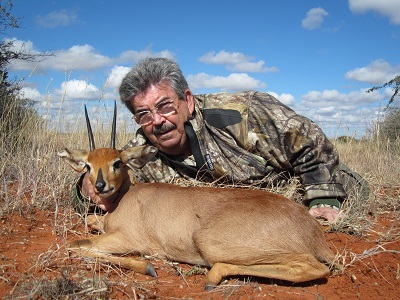 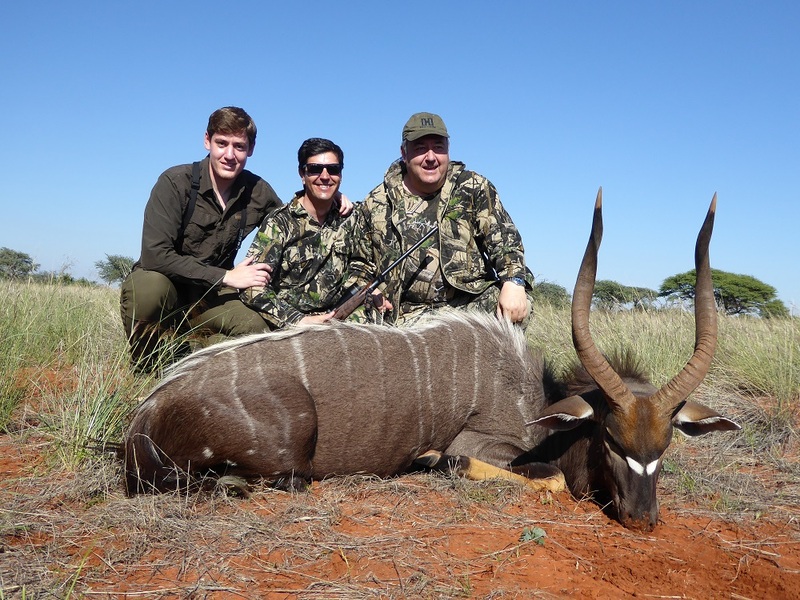 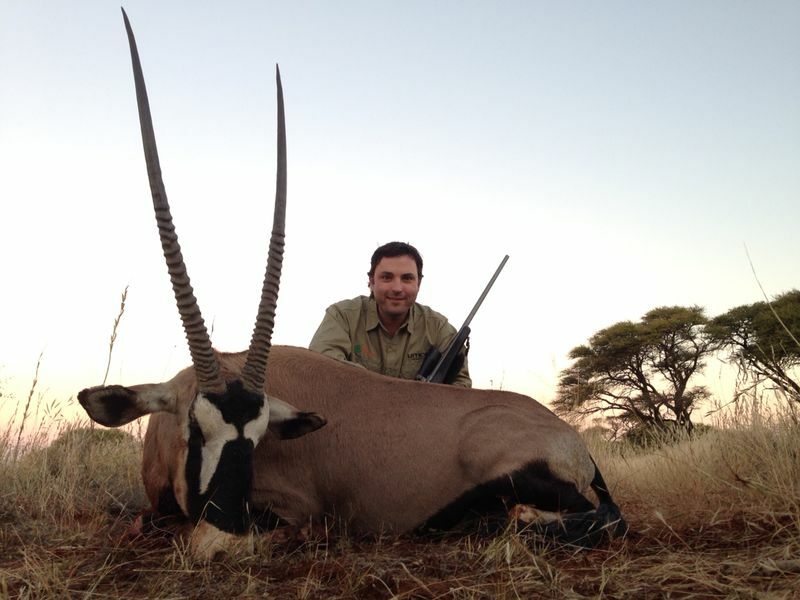 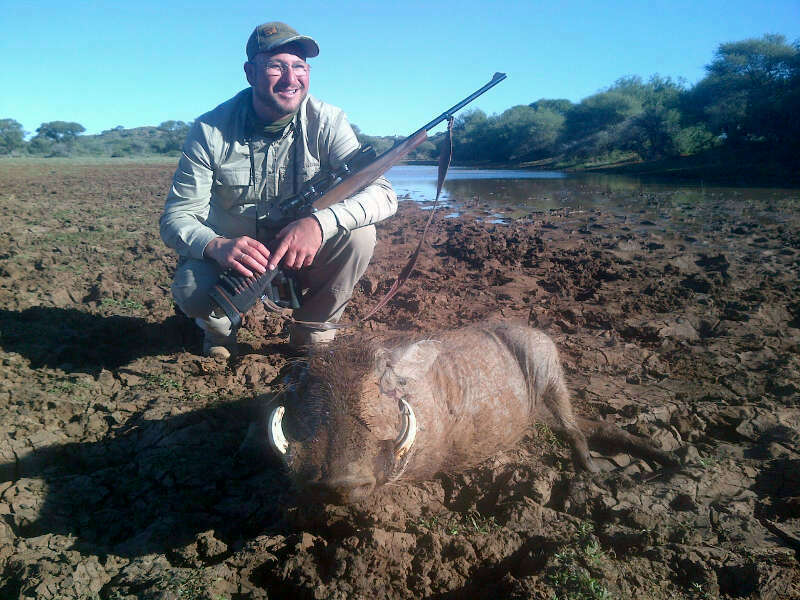 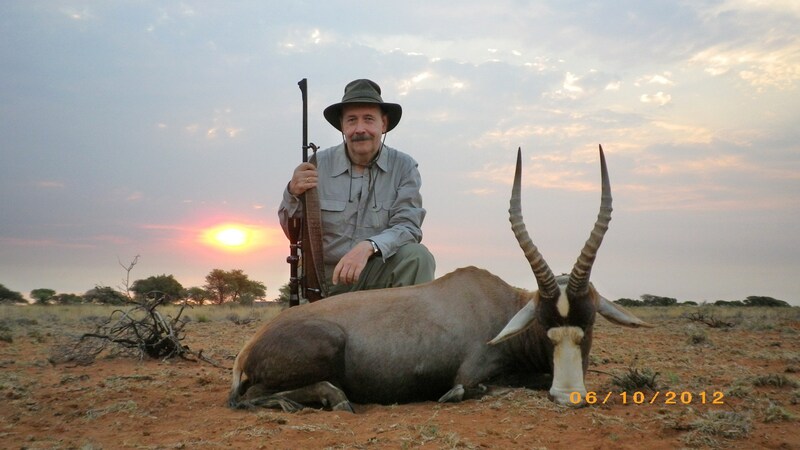 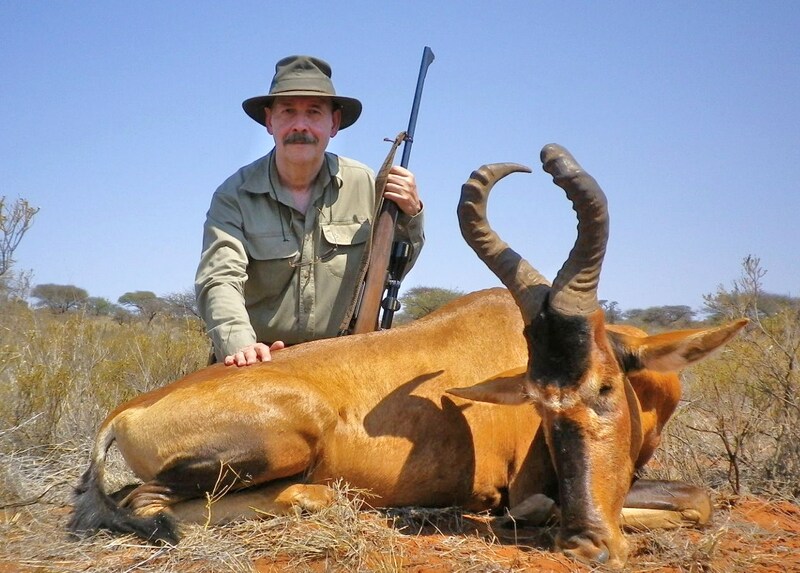 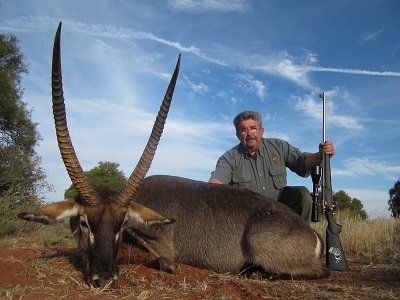 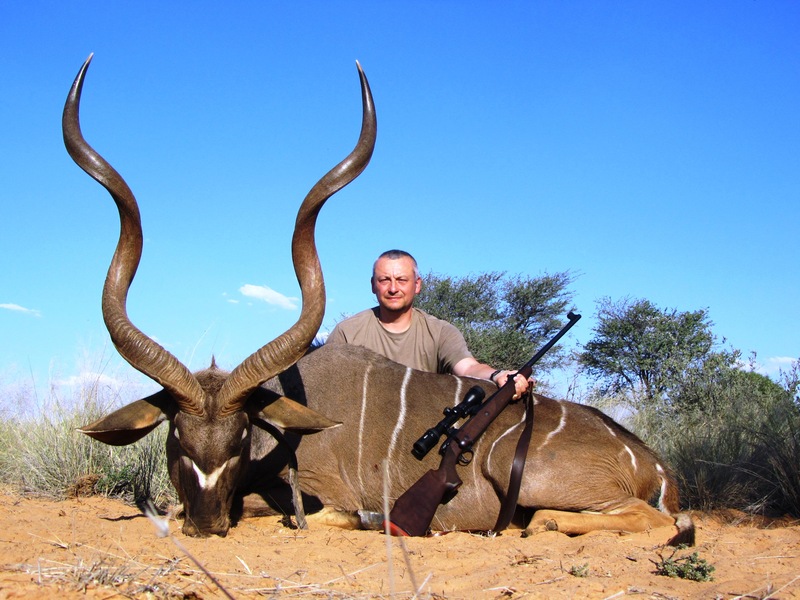 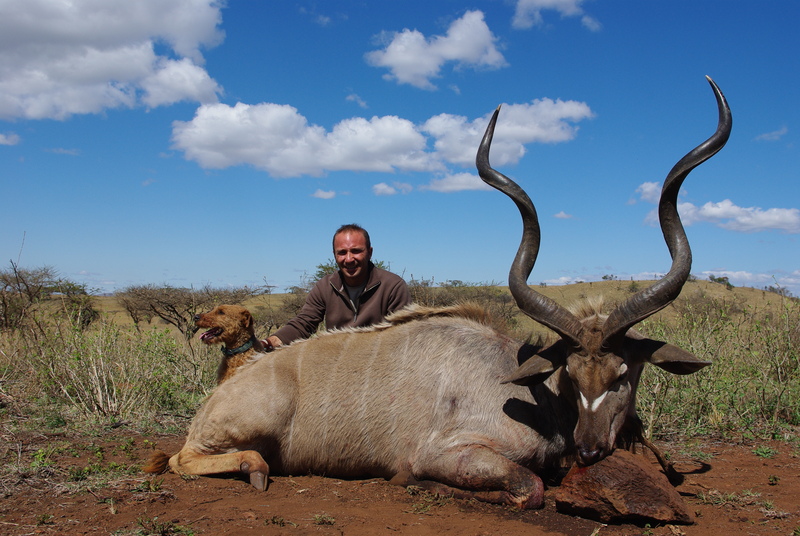 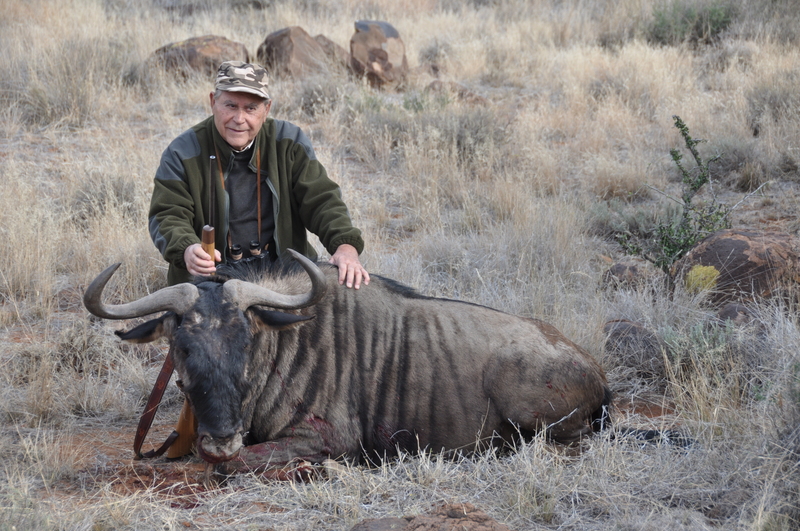 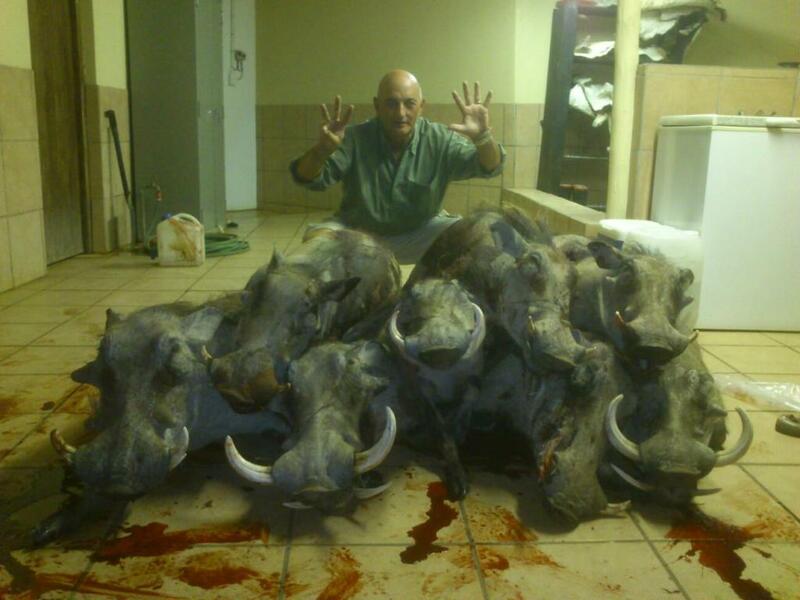 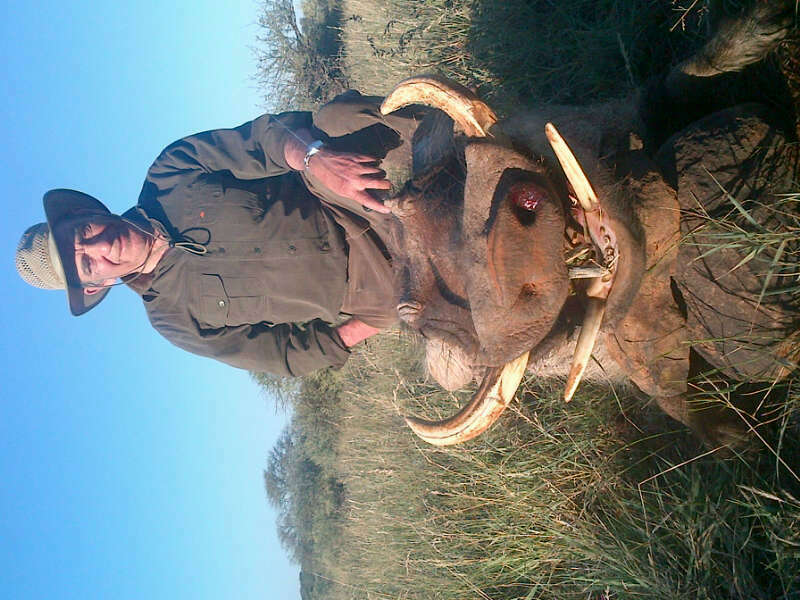 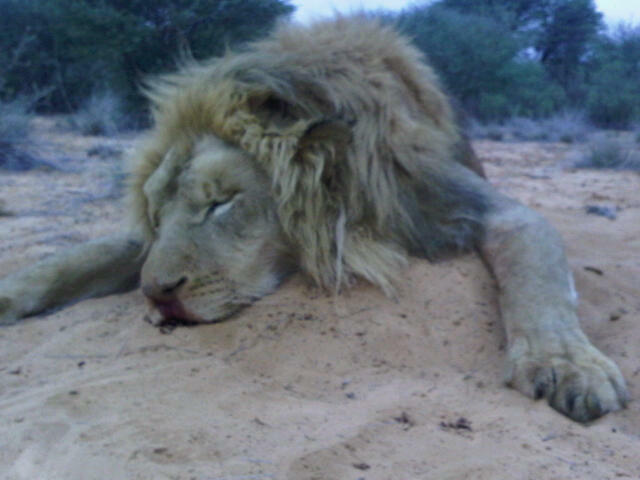 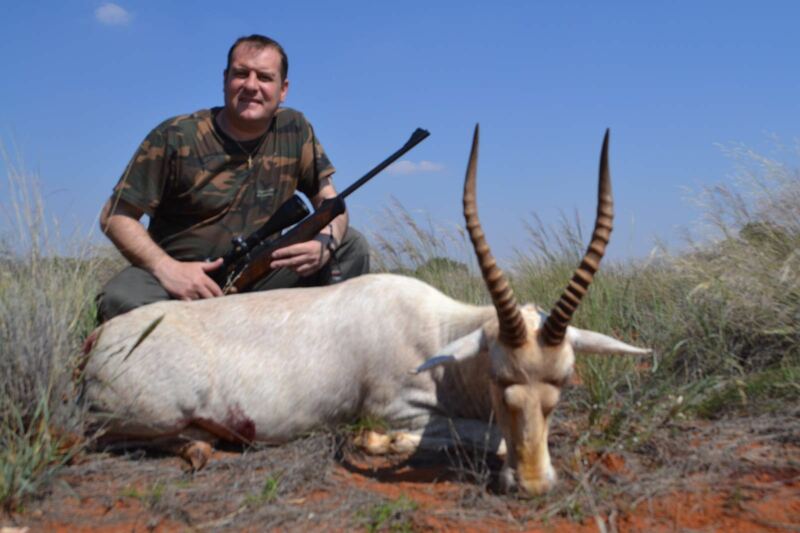 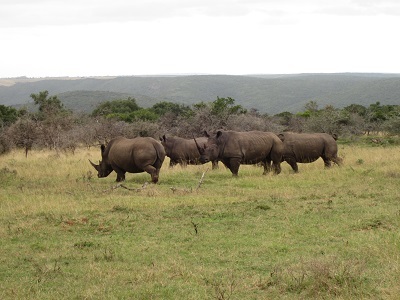 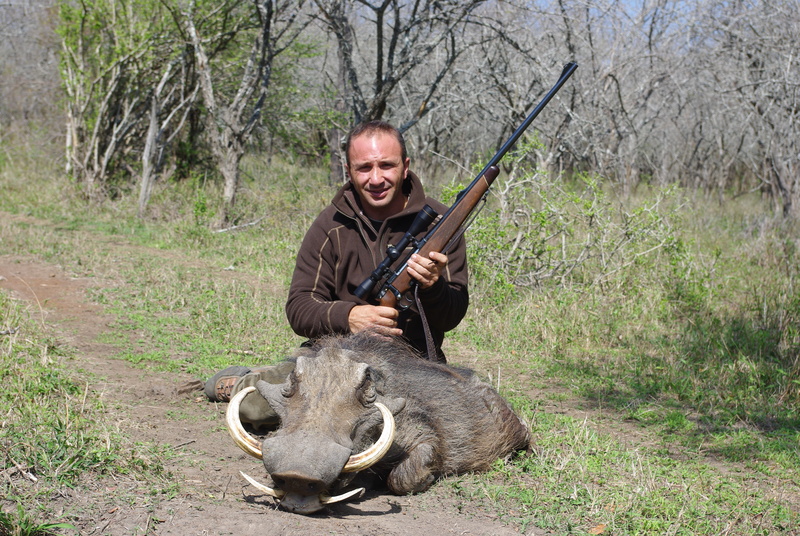 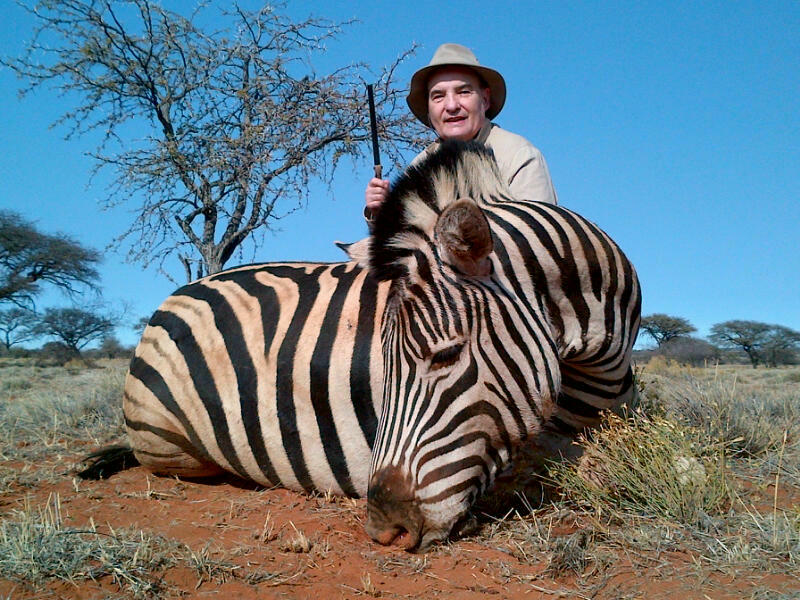 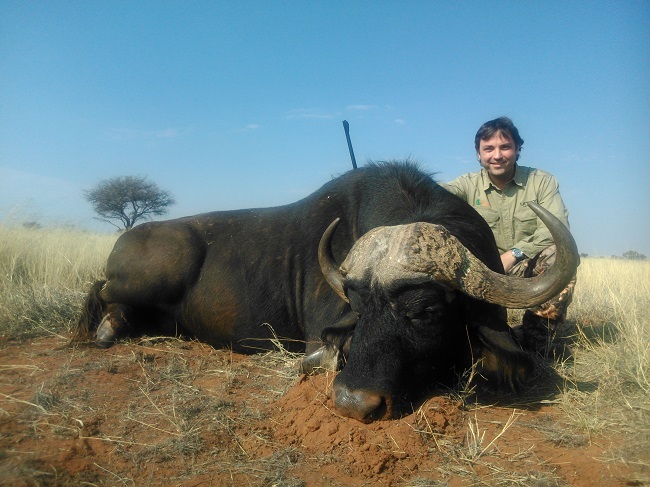 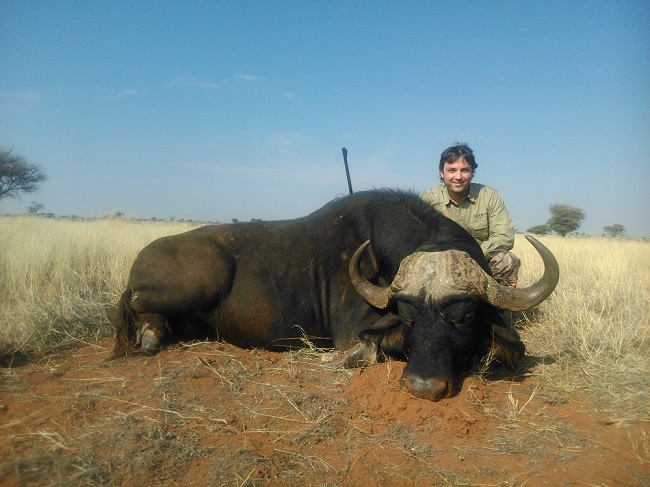 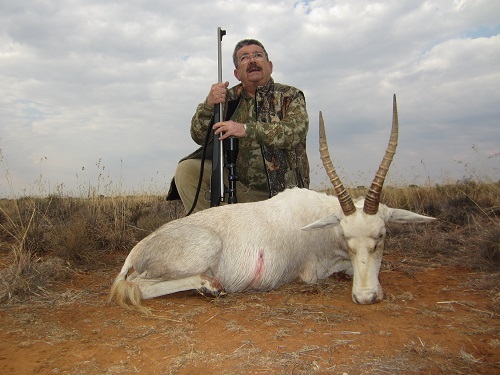 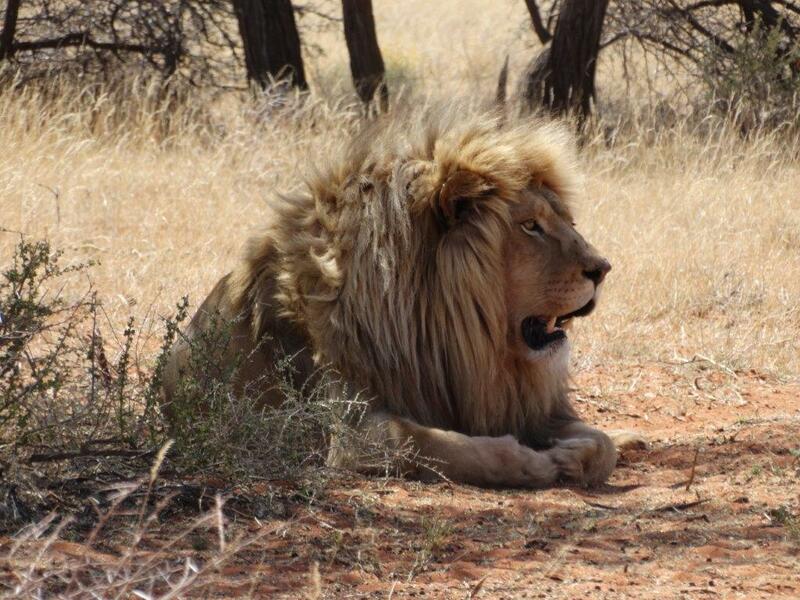 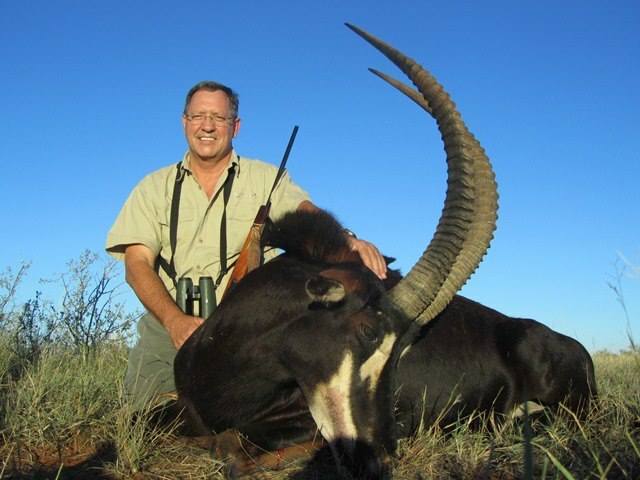 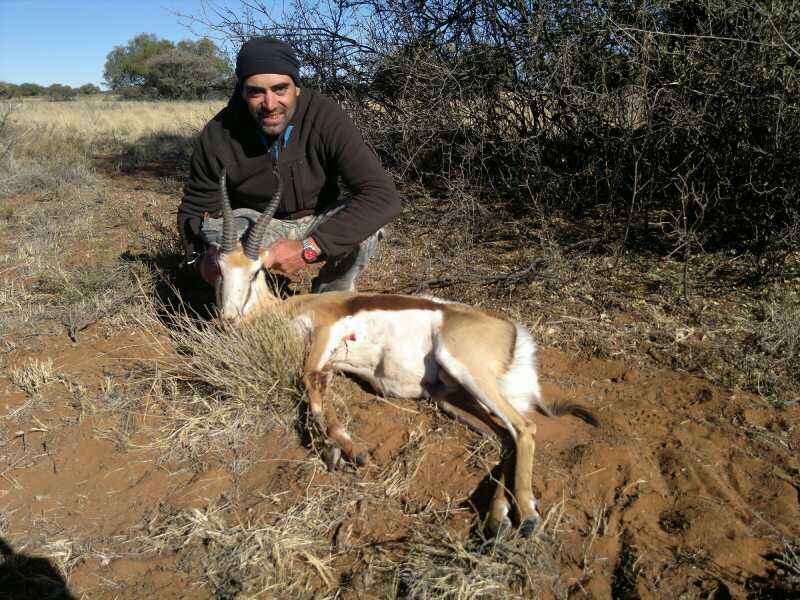 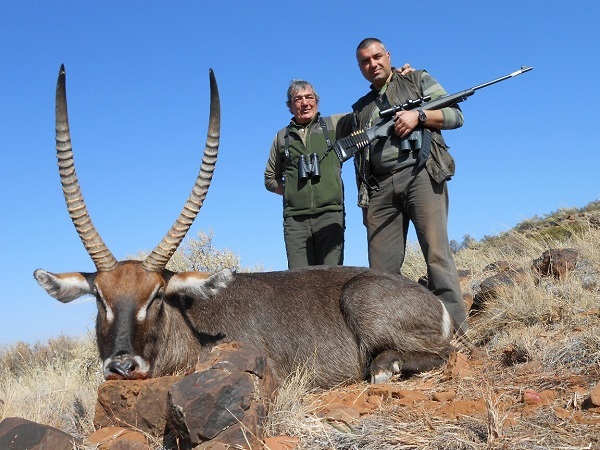 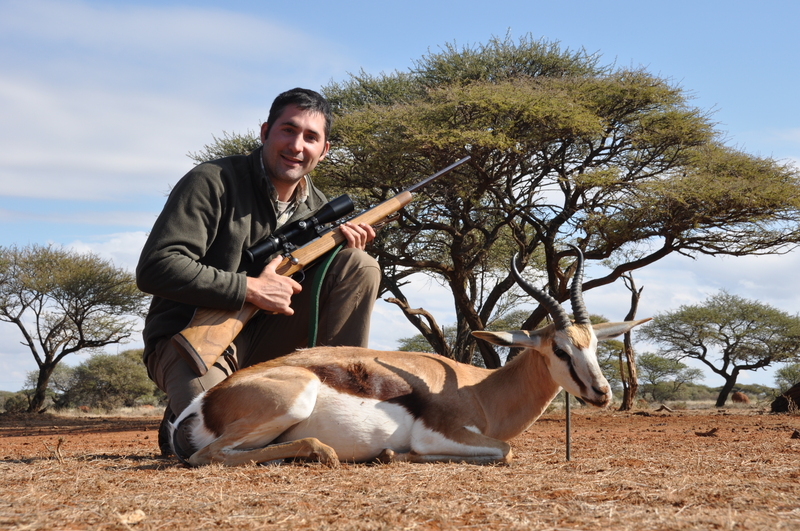 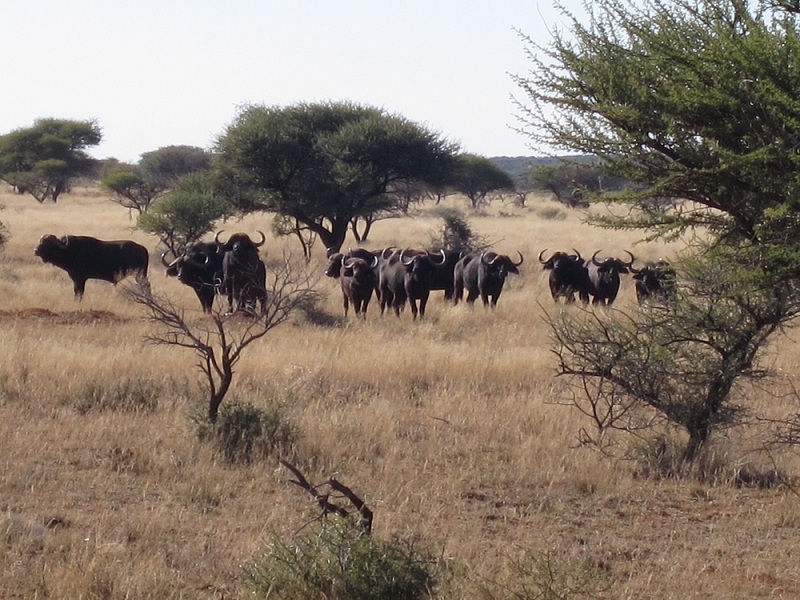 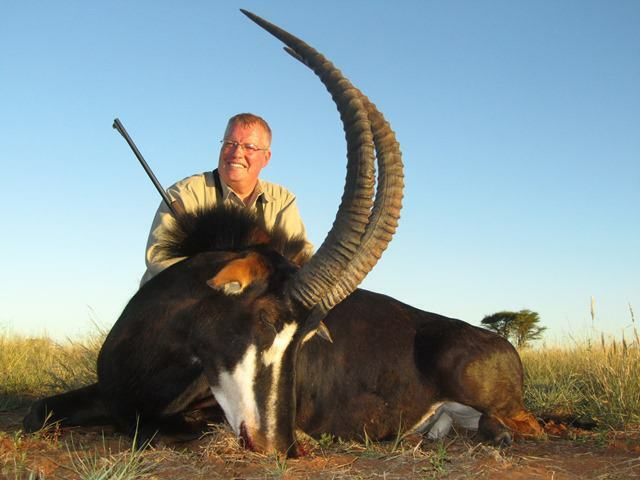 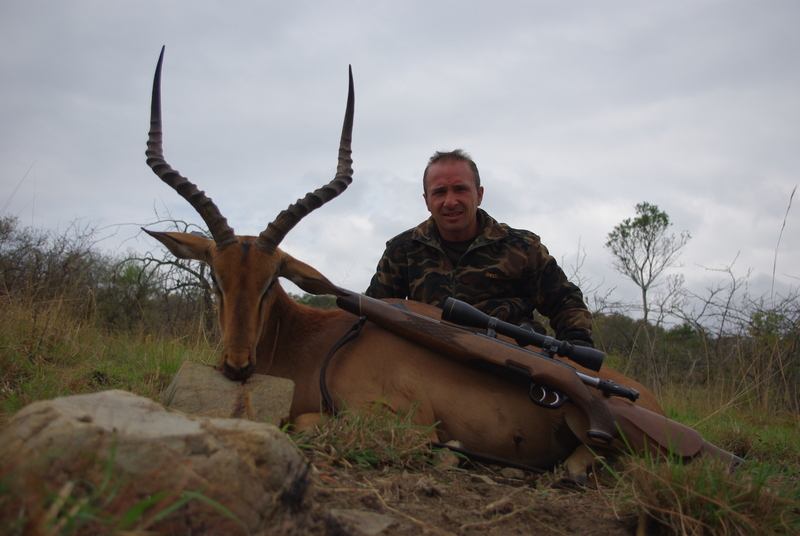 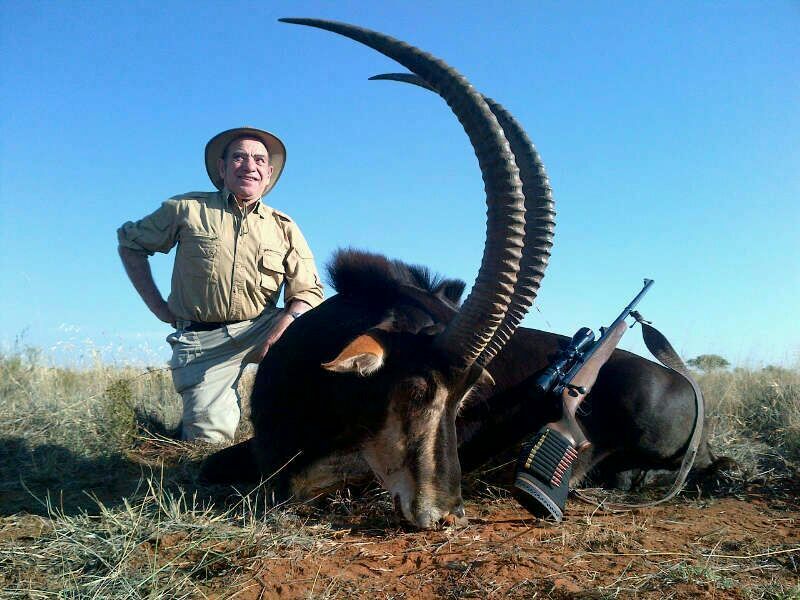 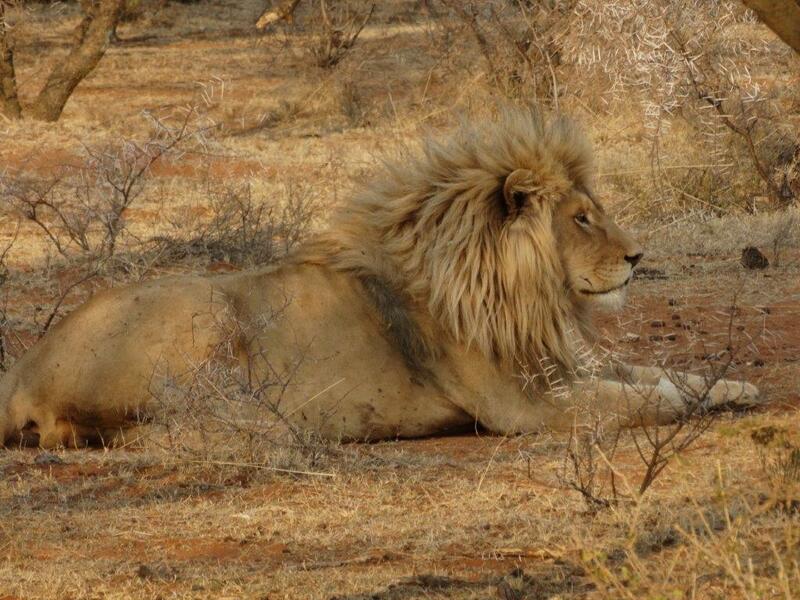 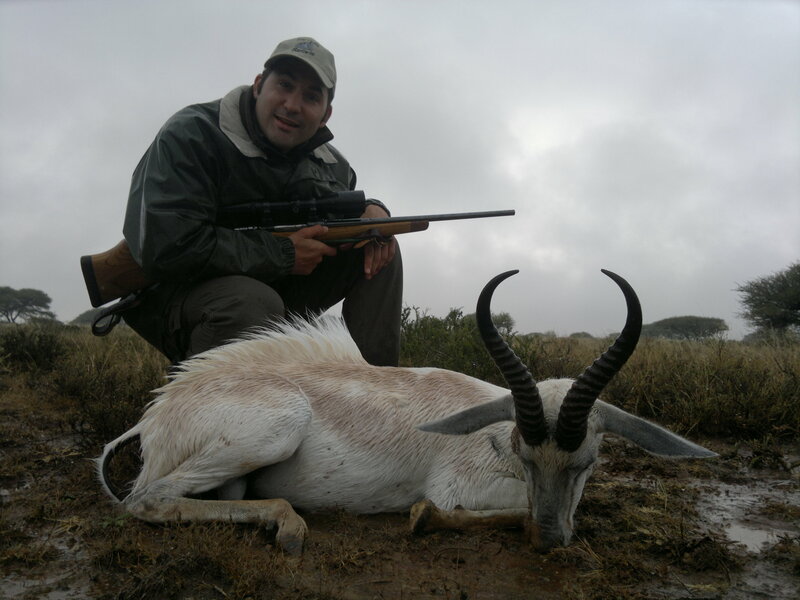 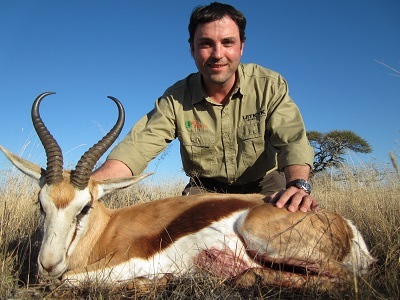 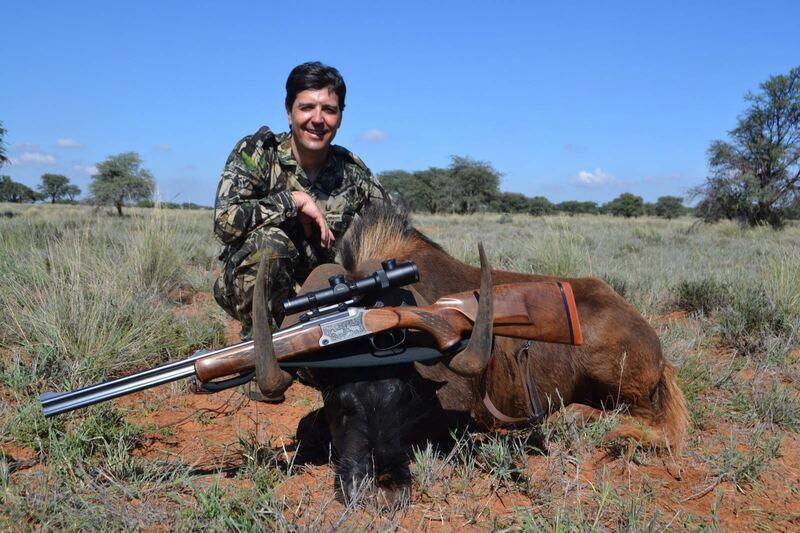 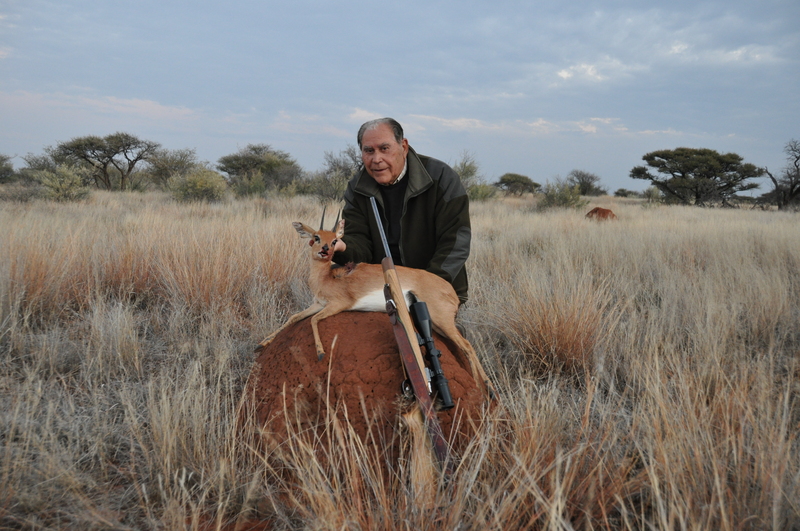 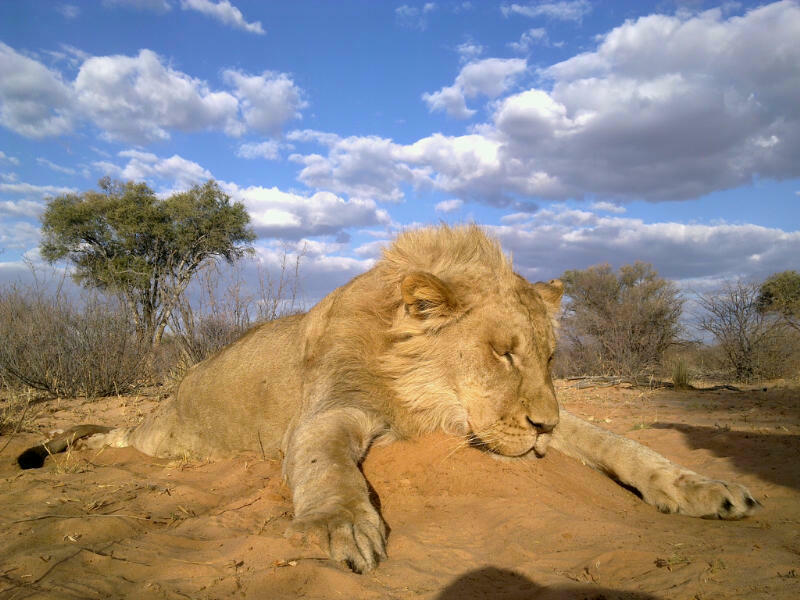 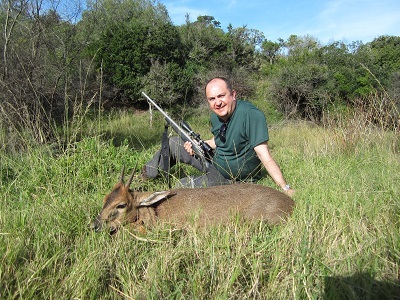 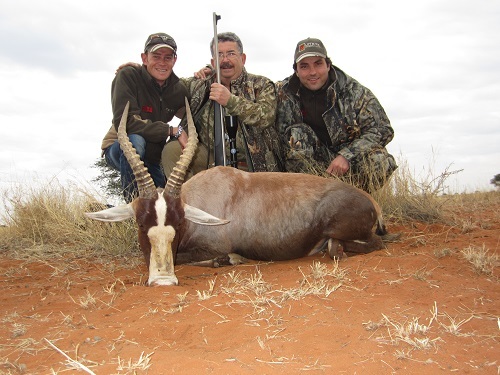 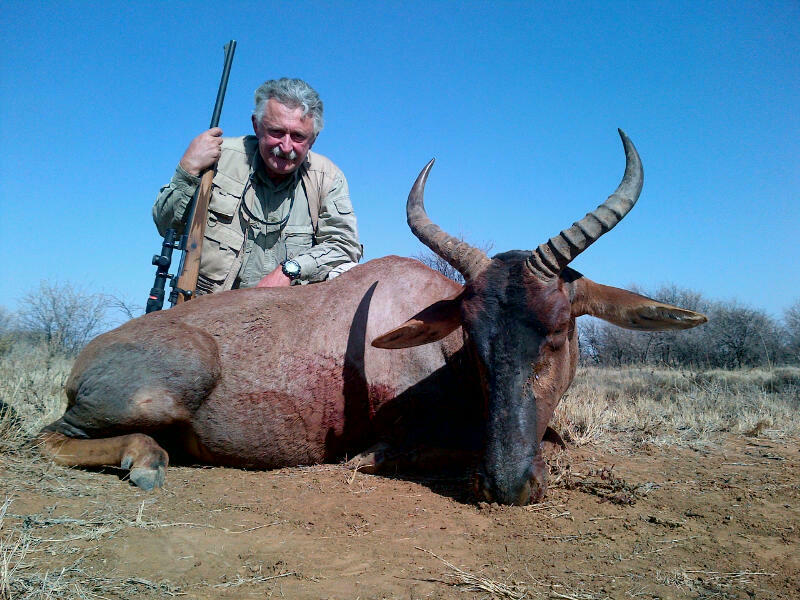 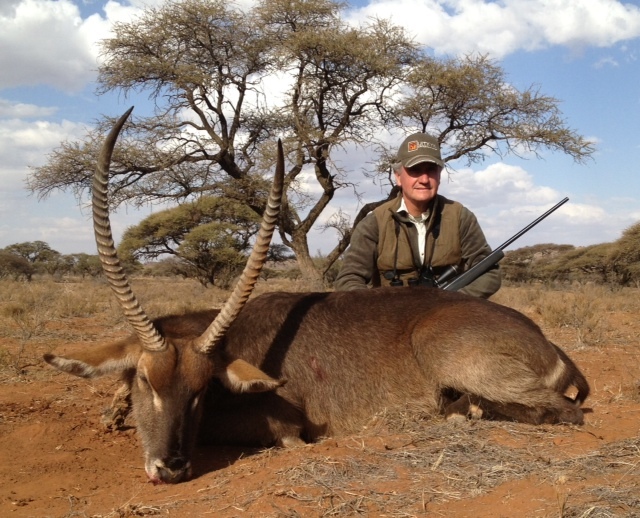 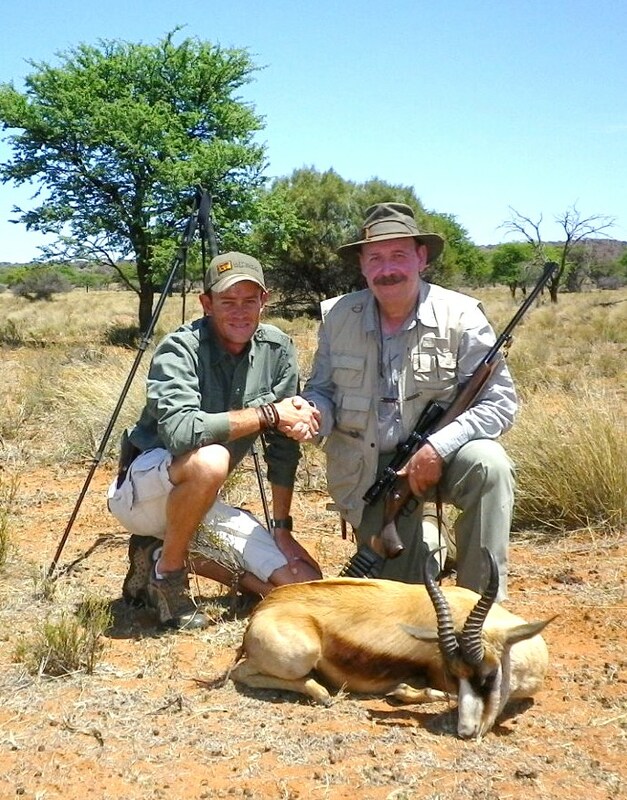 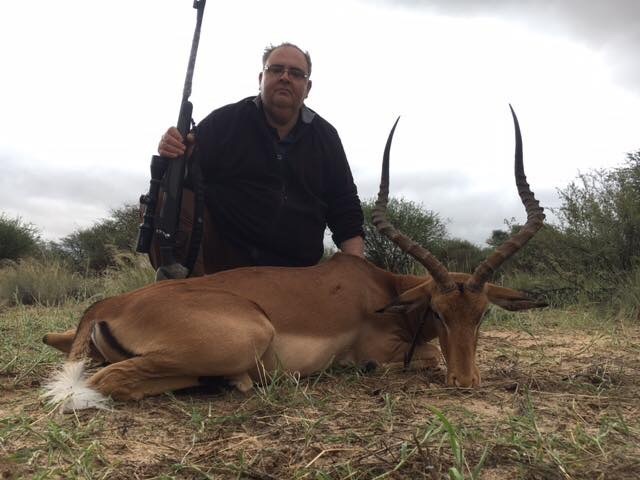 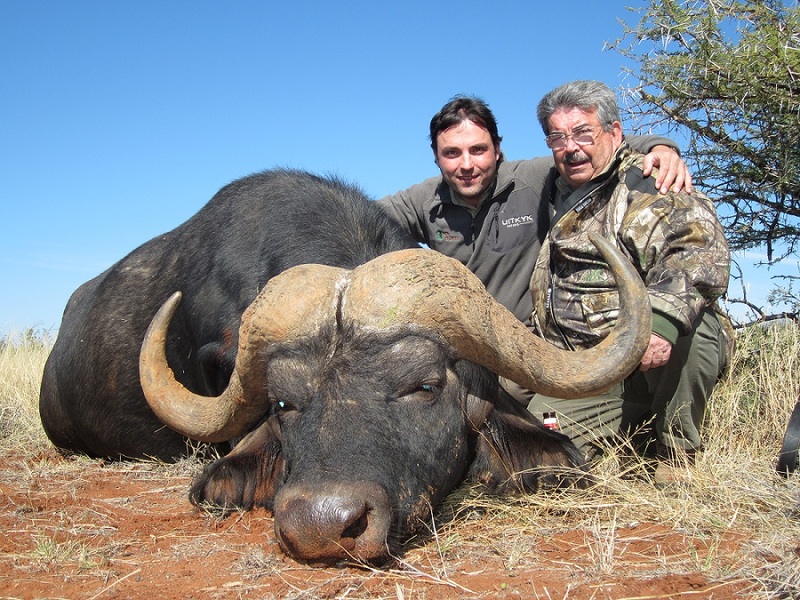 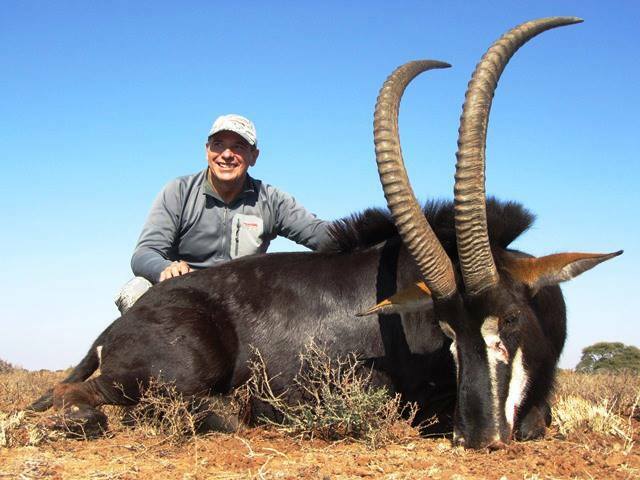 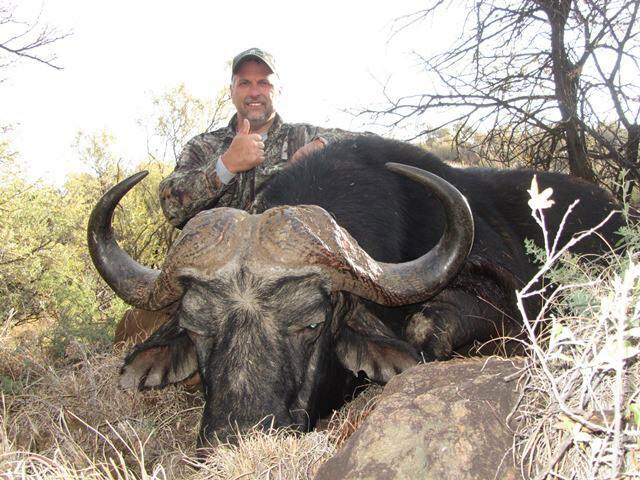 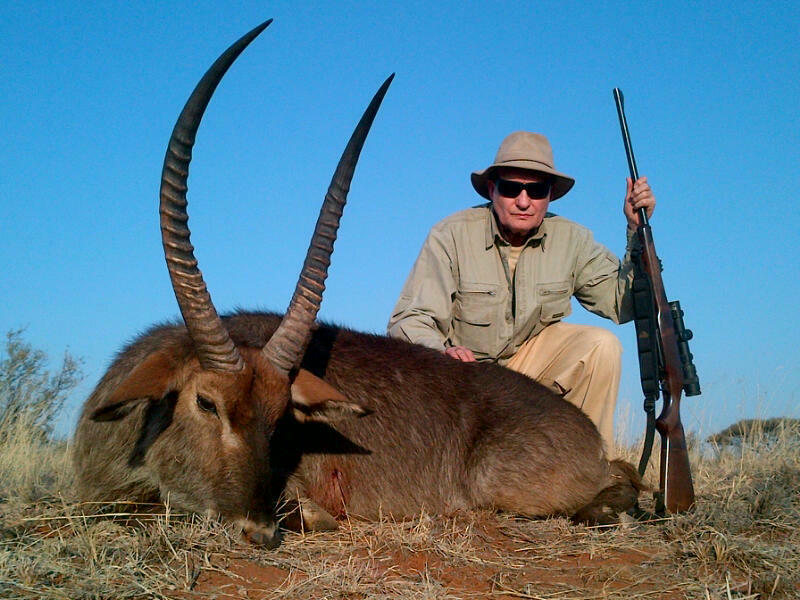 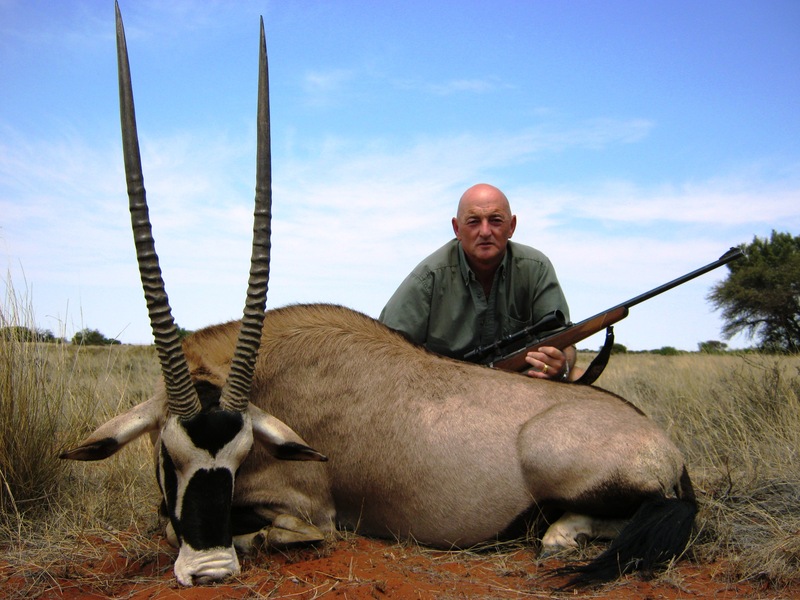 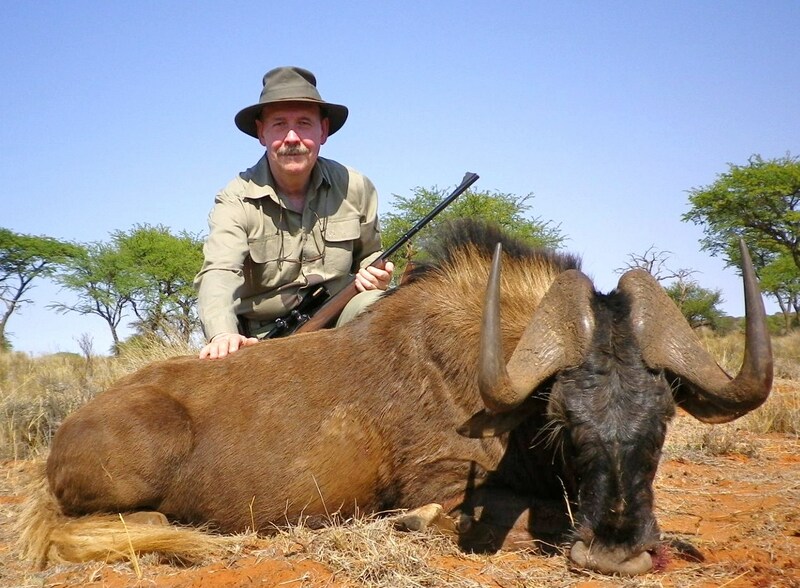 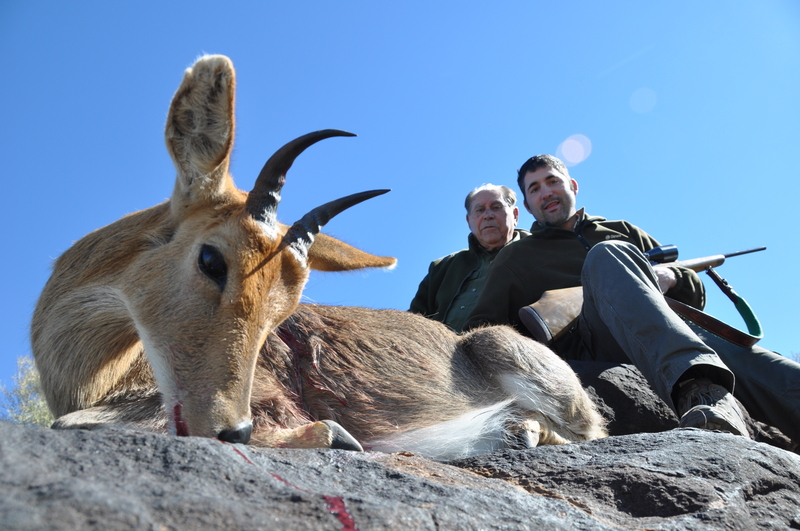 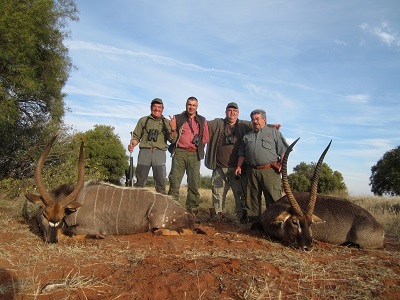 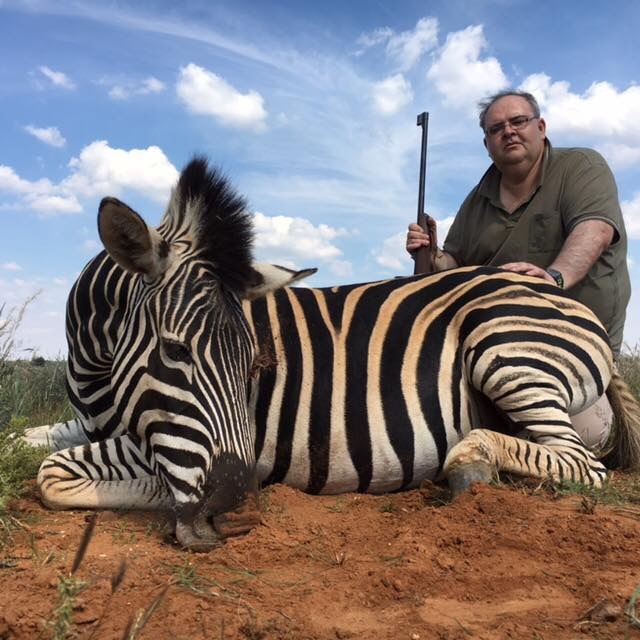 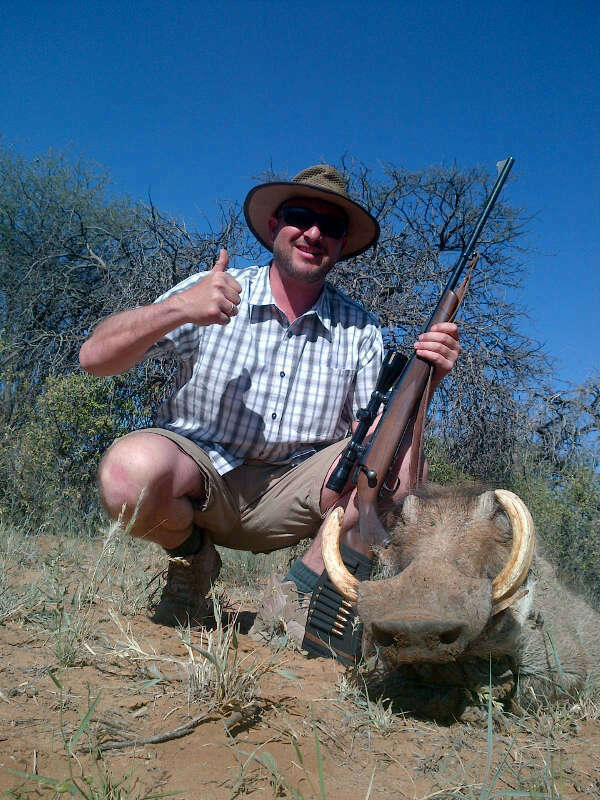 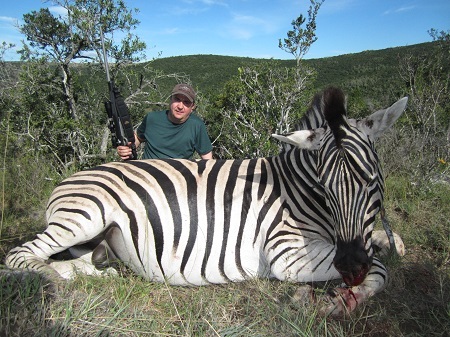 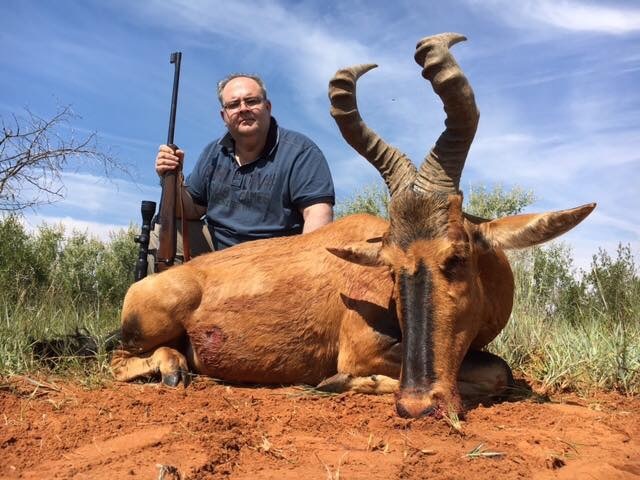 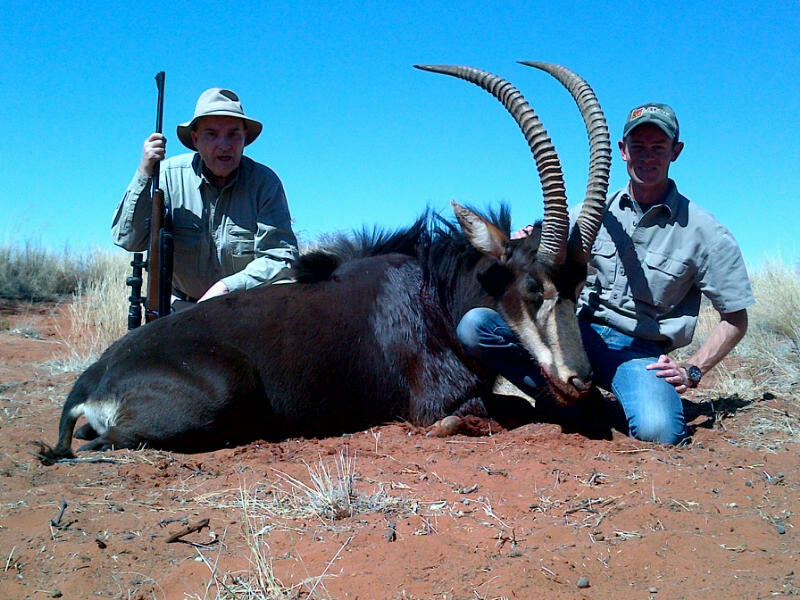 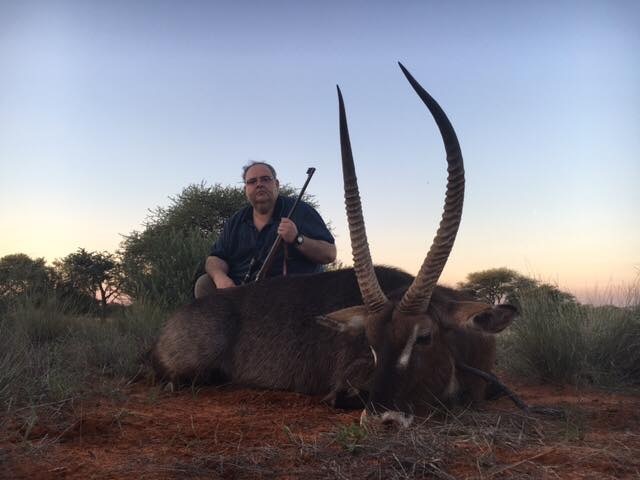 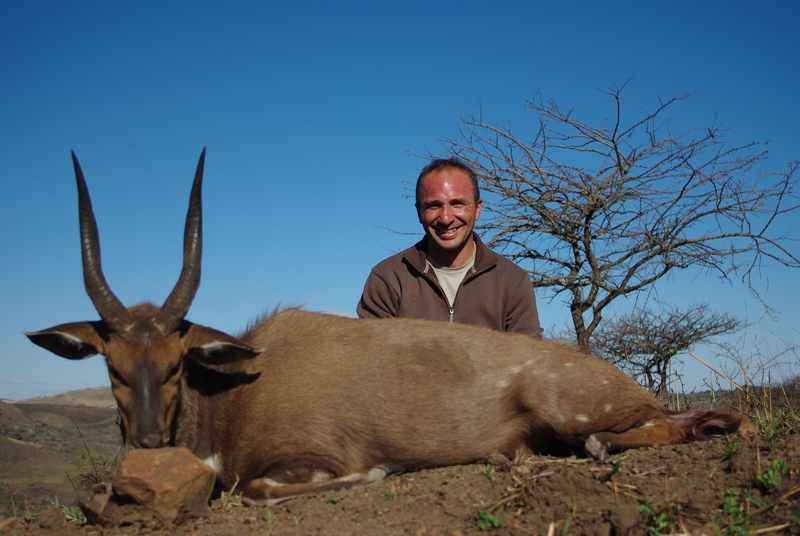 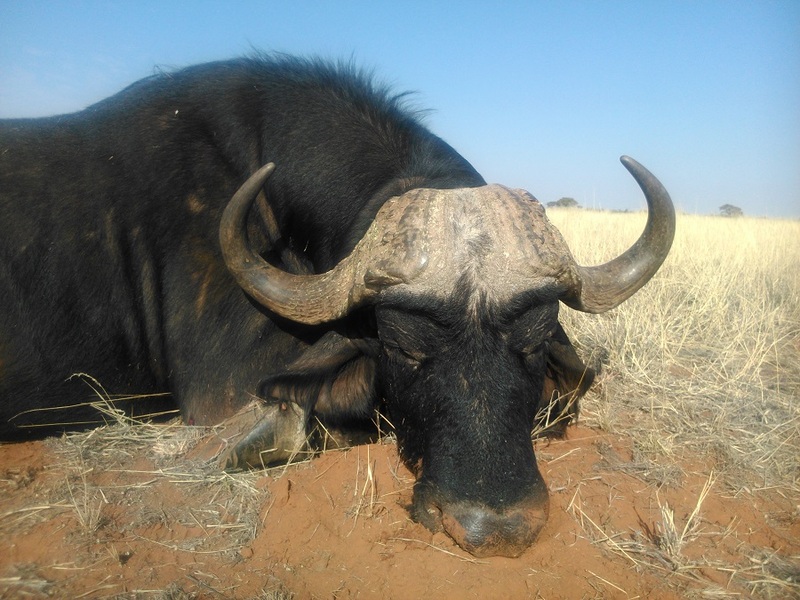 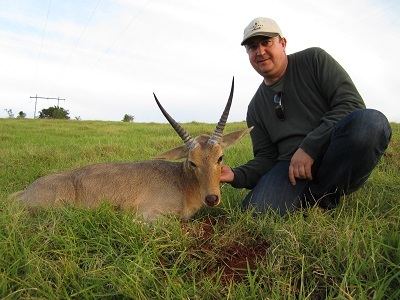 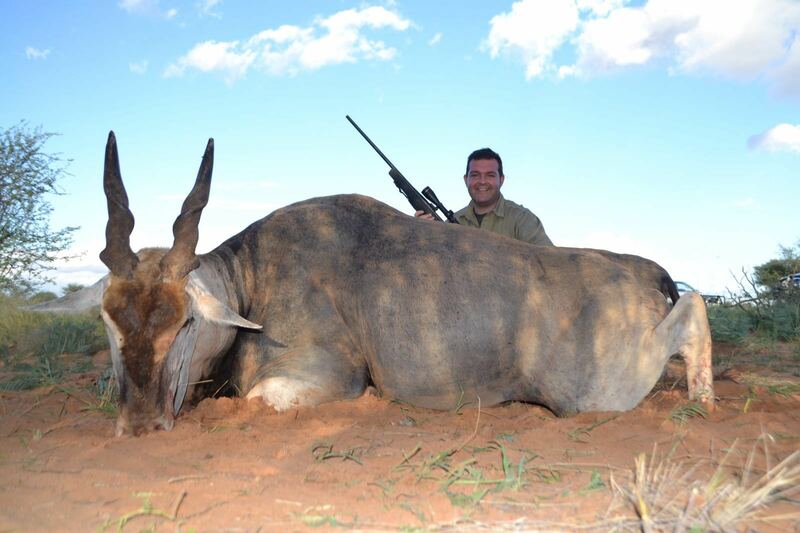 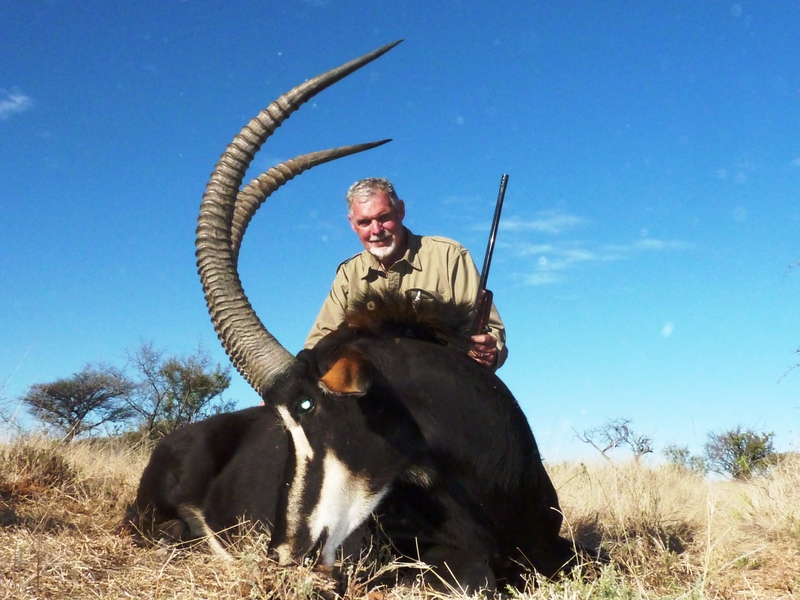 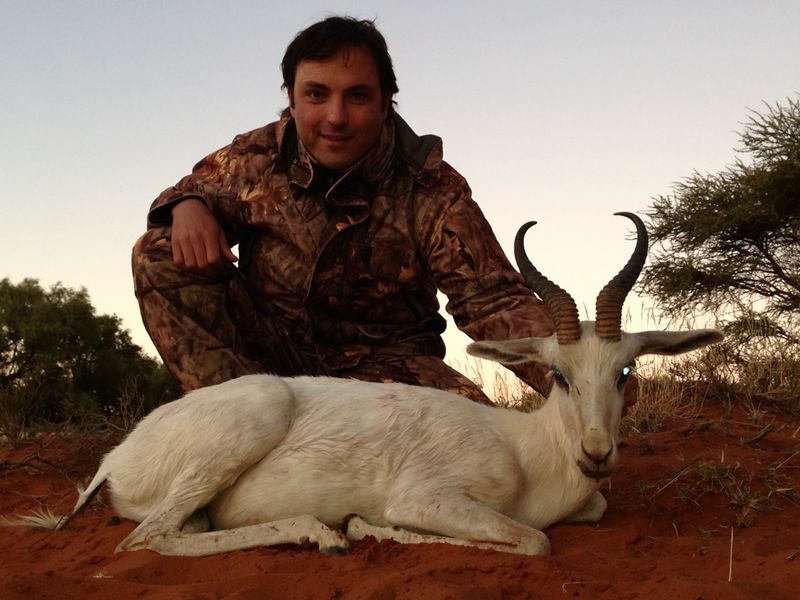 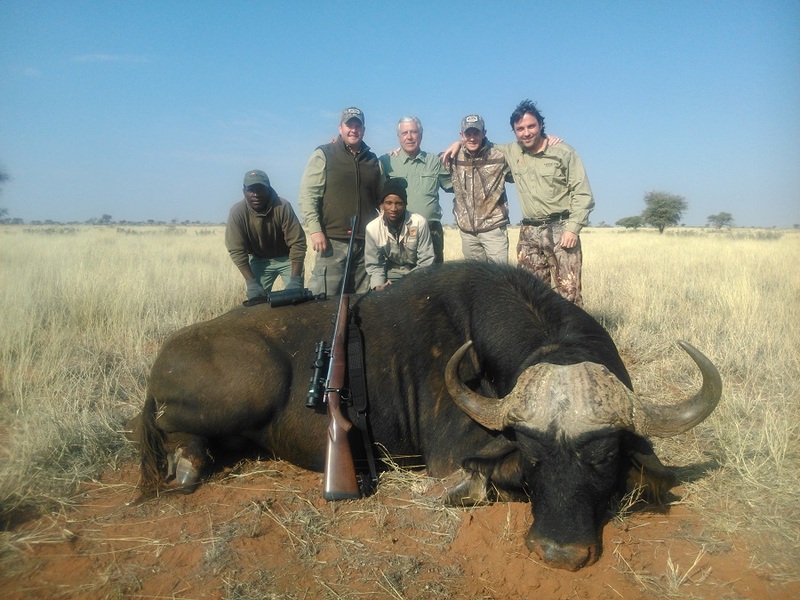 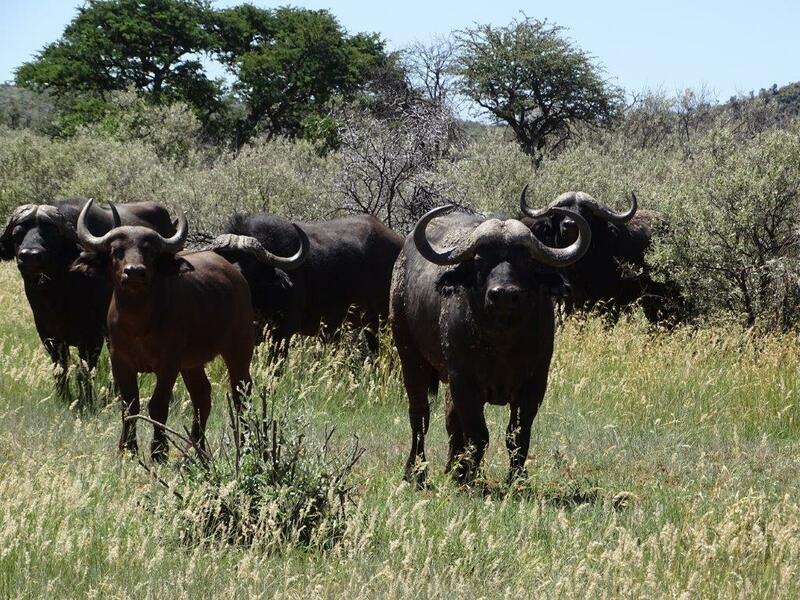 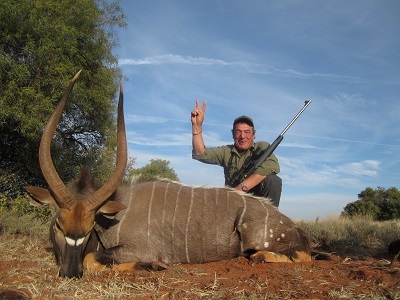 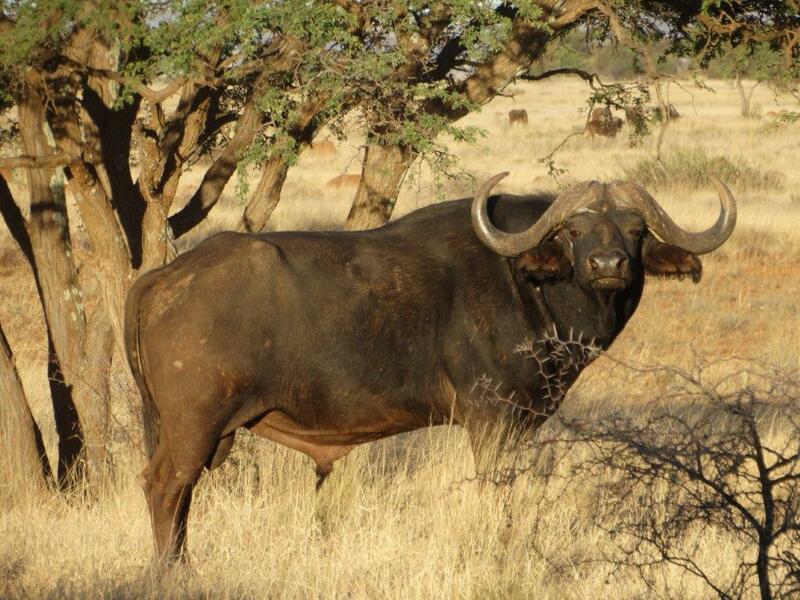 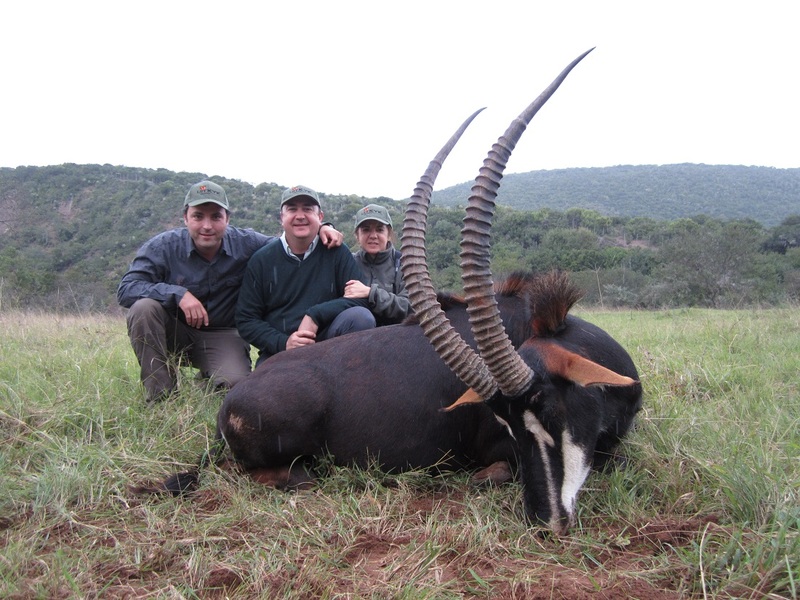 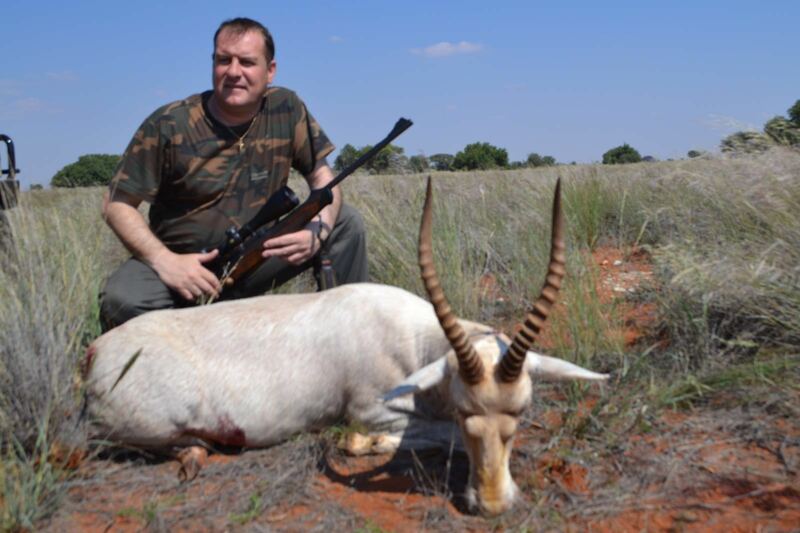 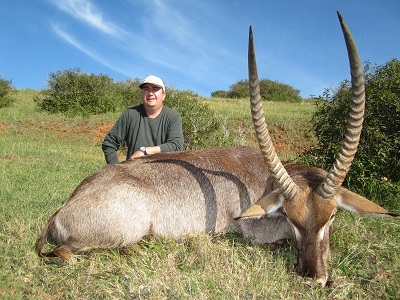 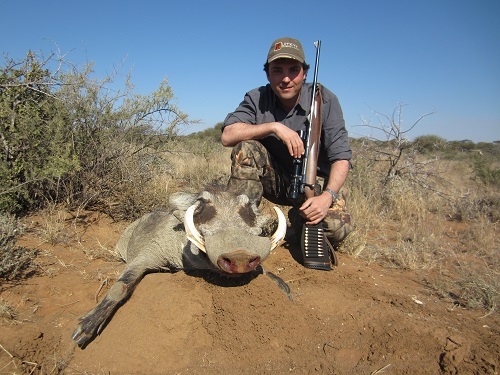 We have different hunting areas in South Africa, our main 2 are located in Limpopo and Mpumalanga. 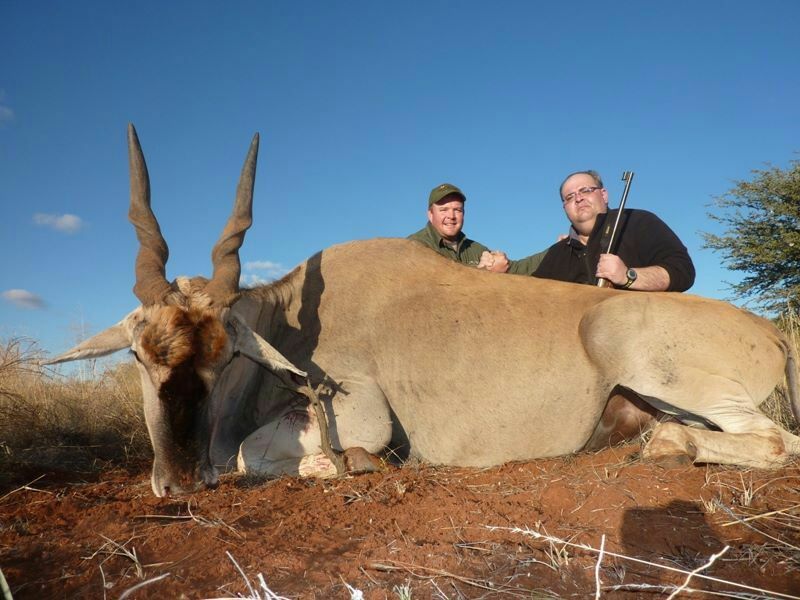 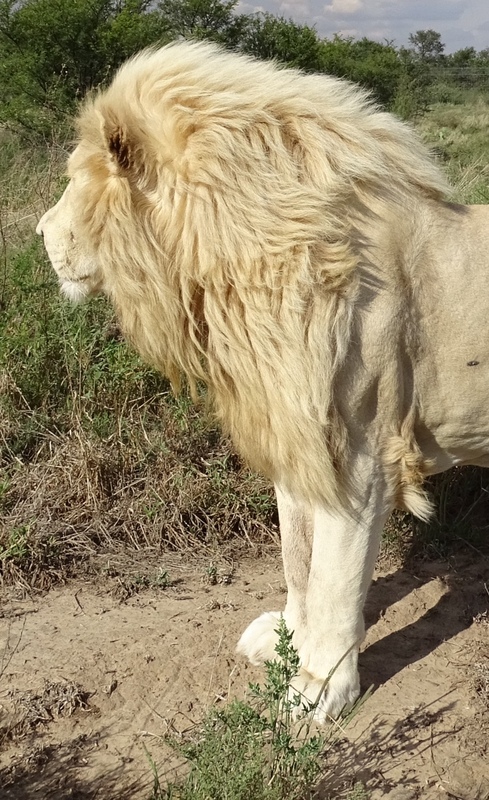 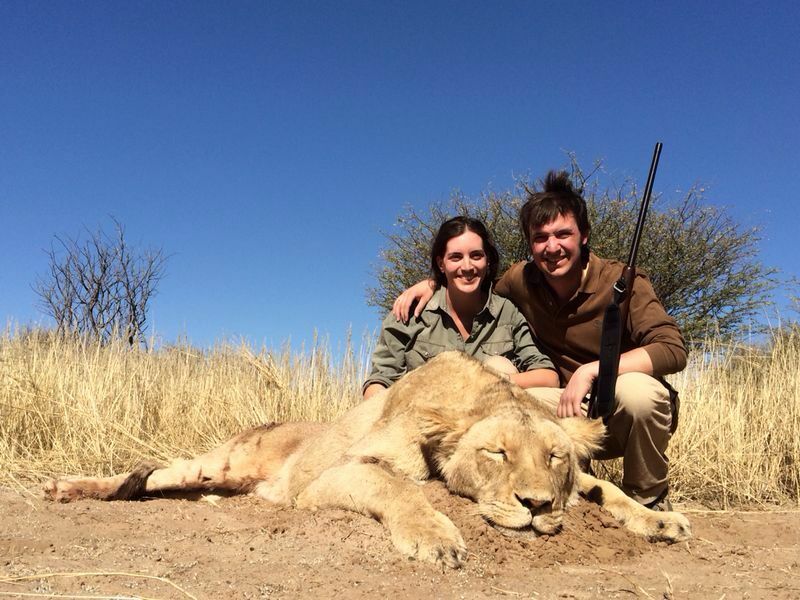 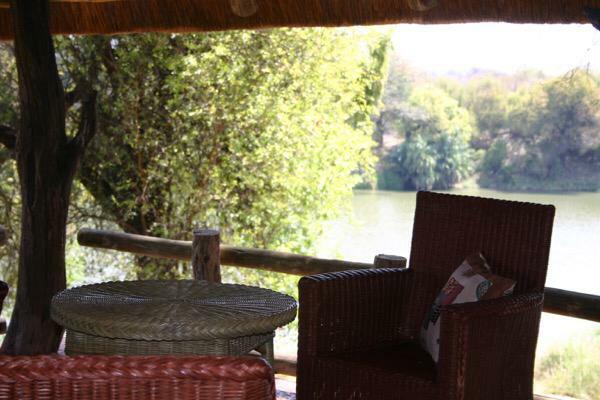 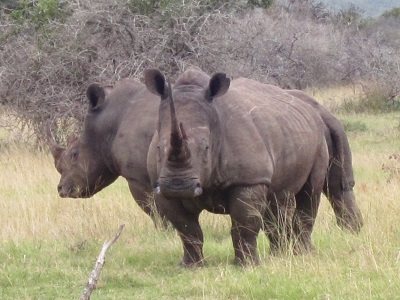 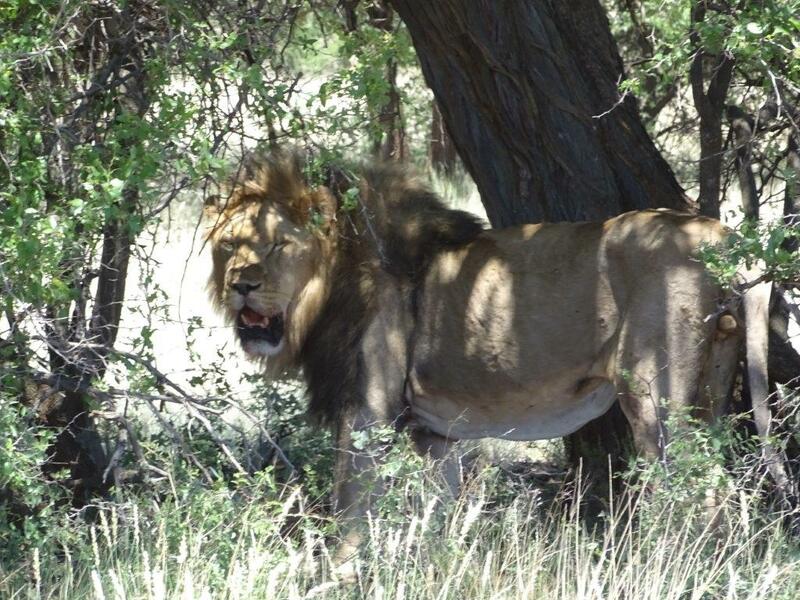 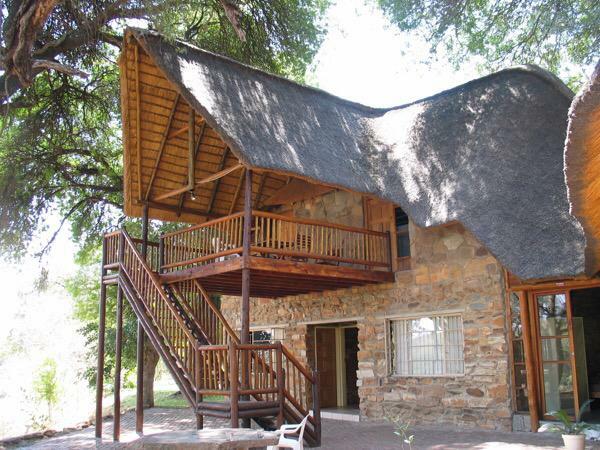 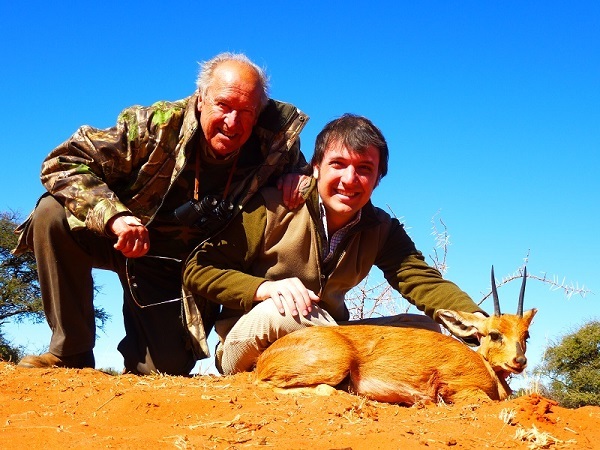 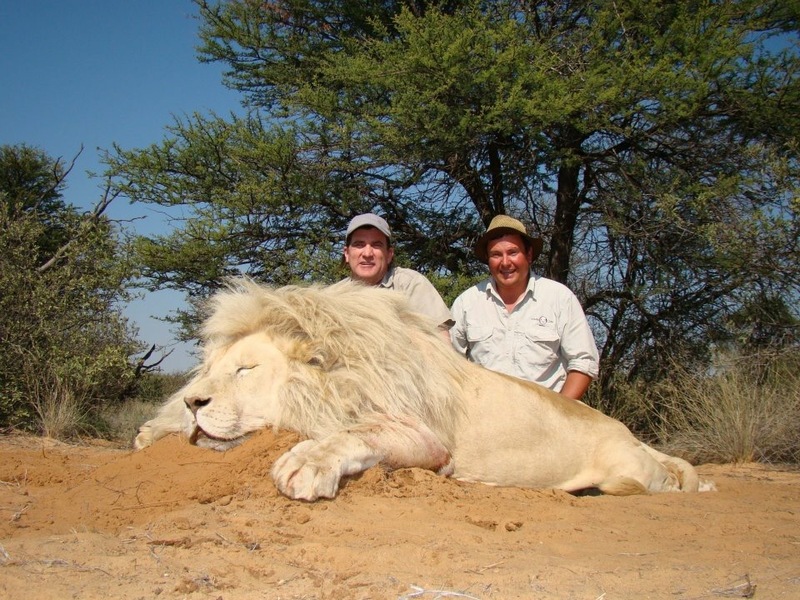 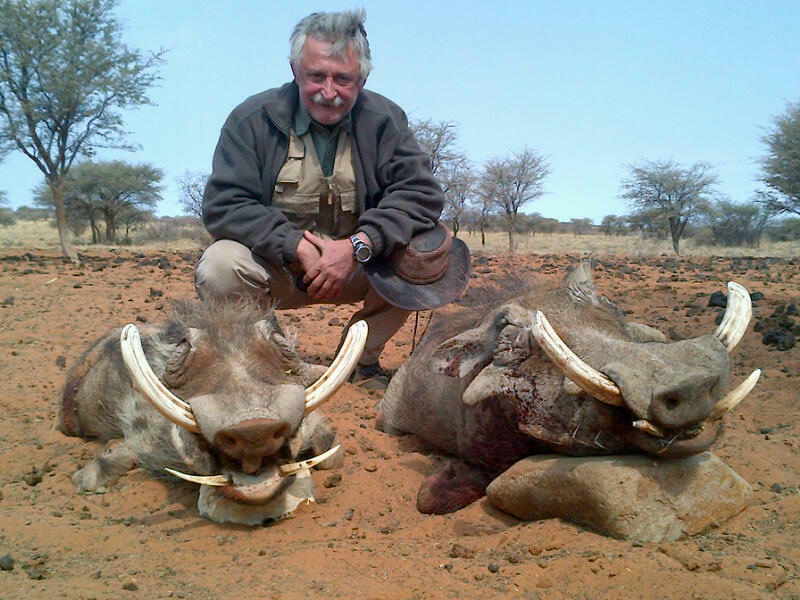 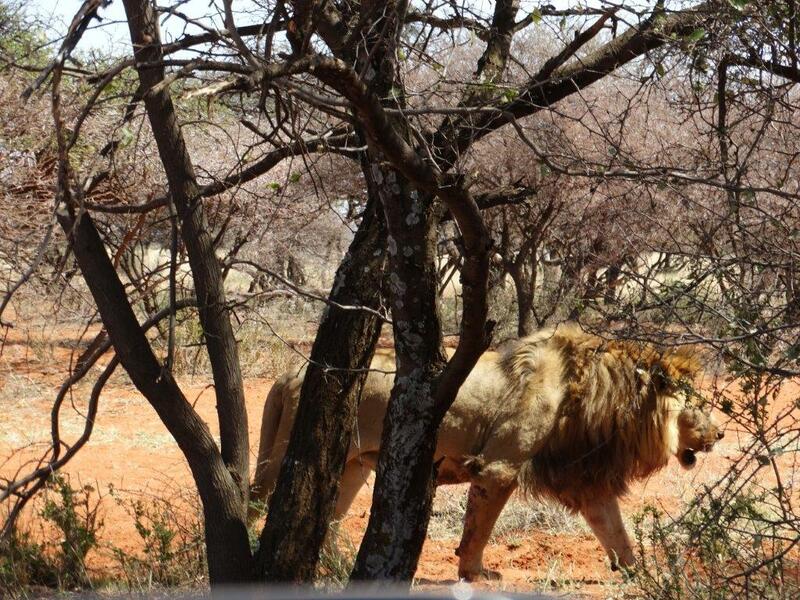 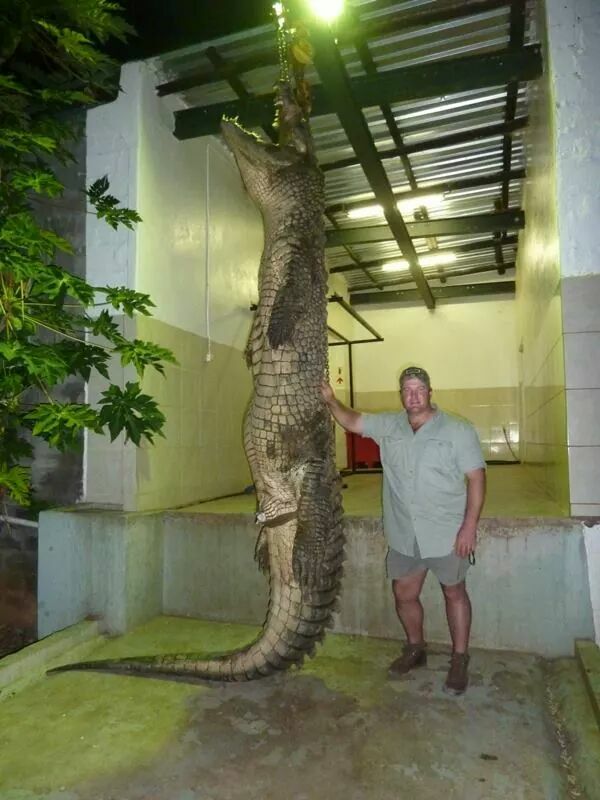 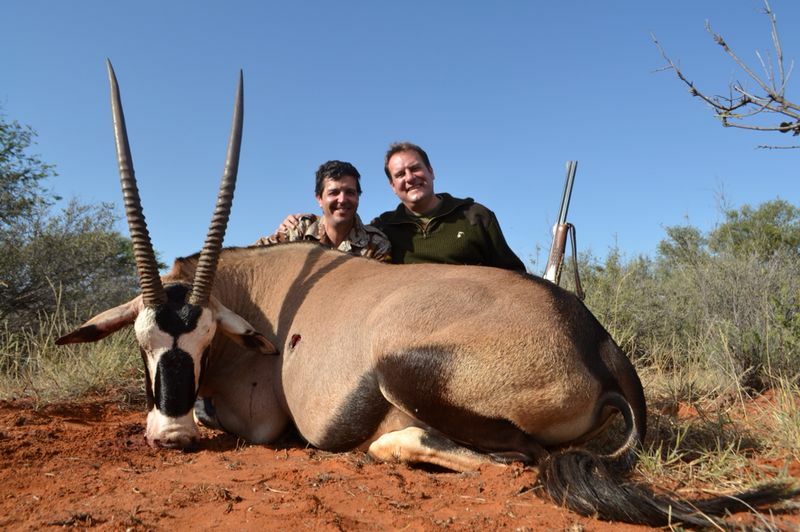 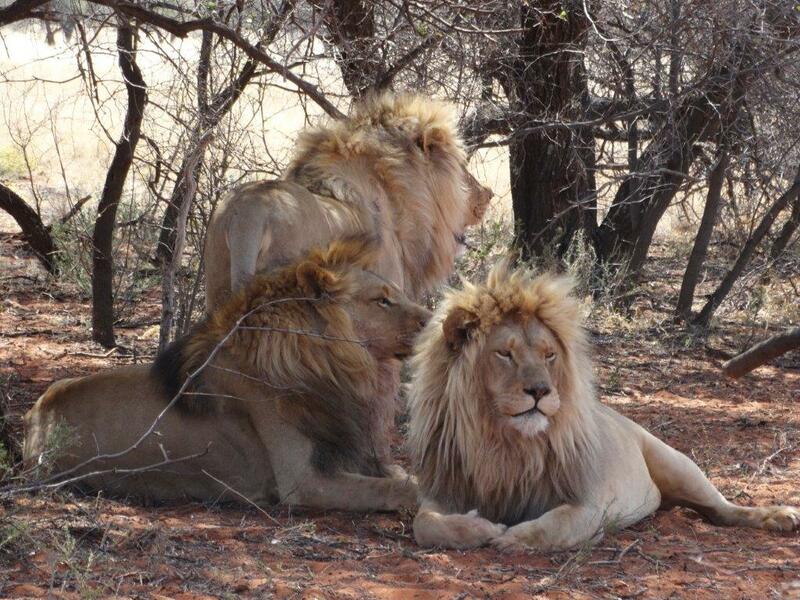 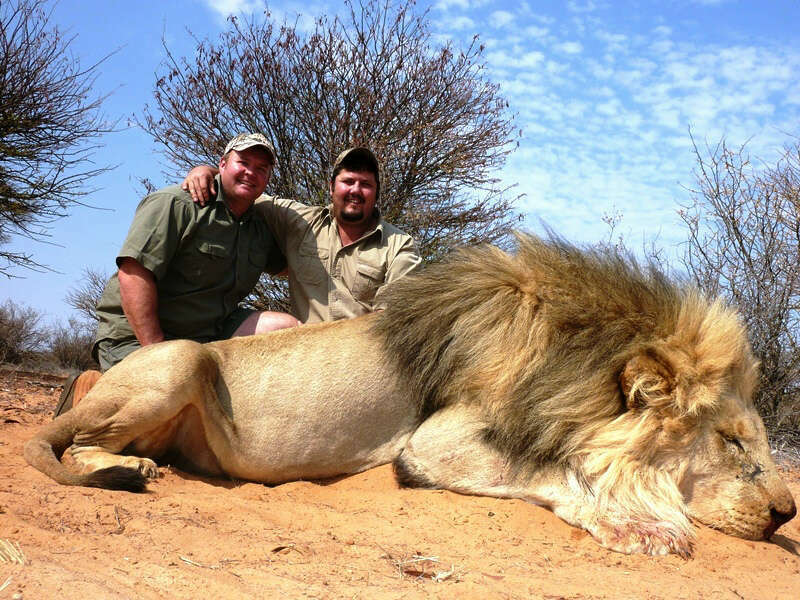 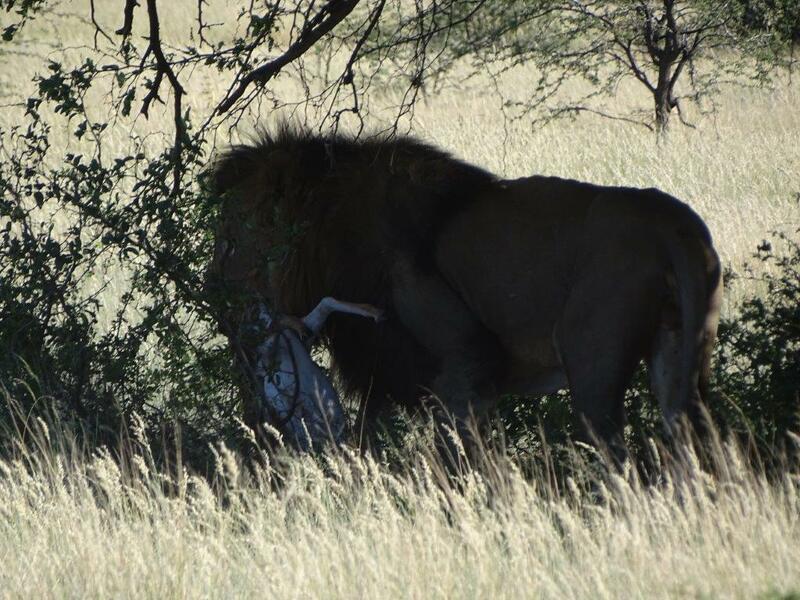 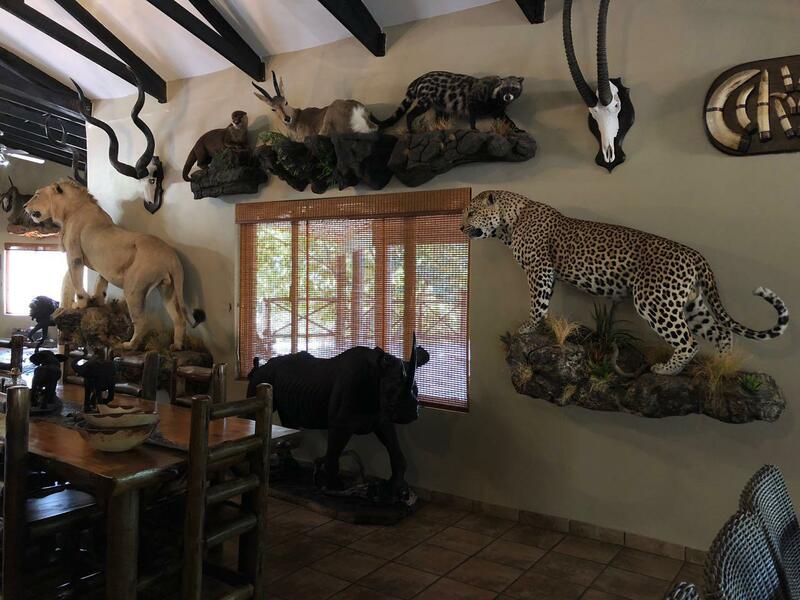 For both of them it takes around 4 and a half hours drive from Johannesburg to the lodges. 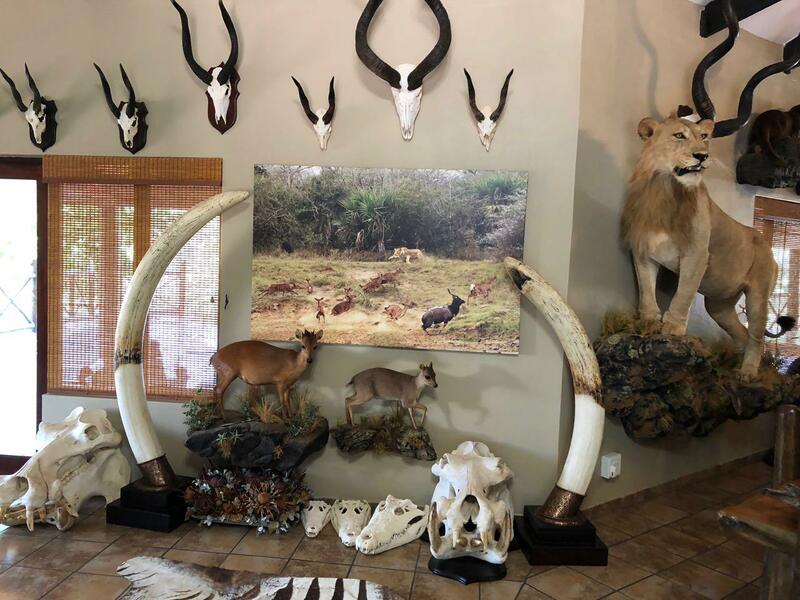 The population and the quality of trophies are really good. 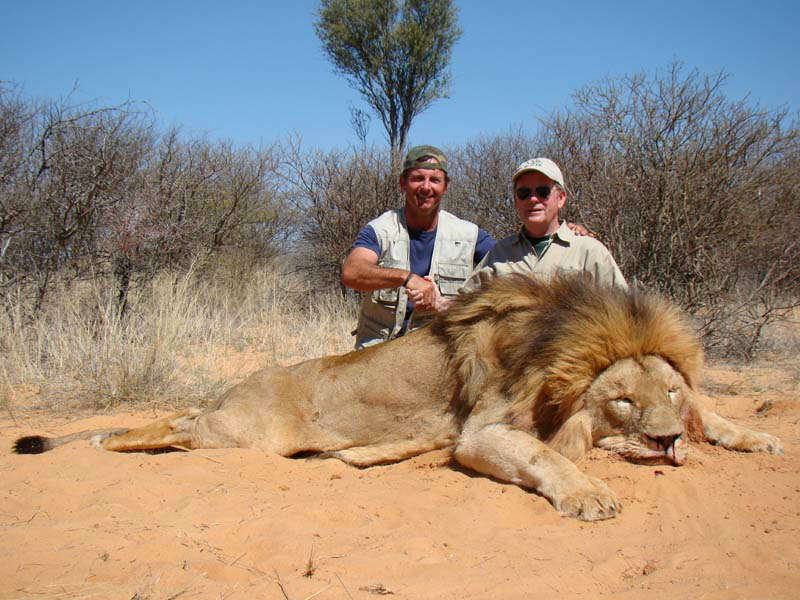 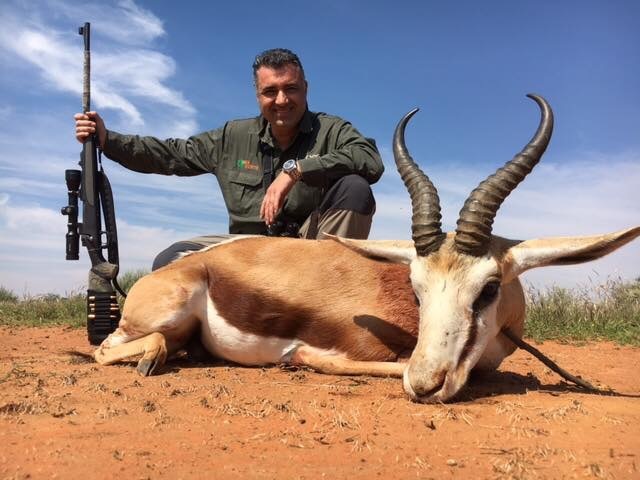 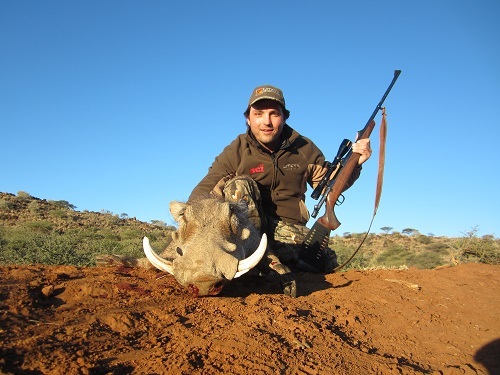 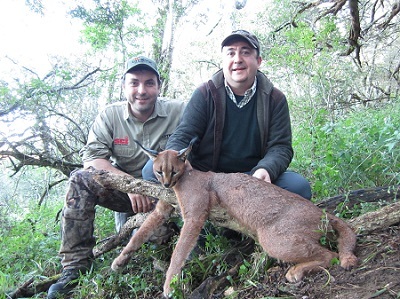 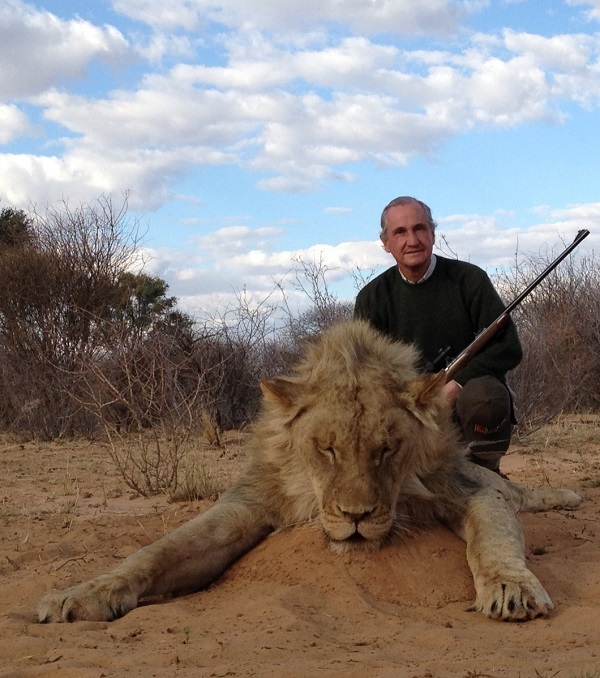 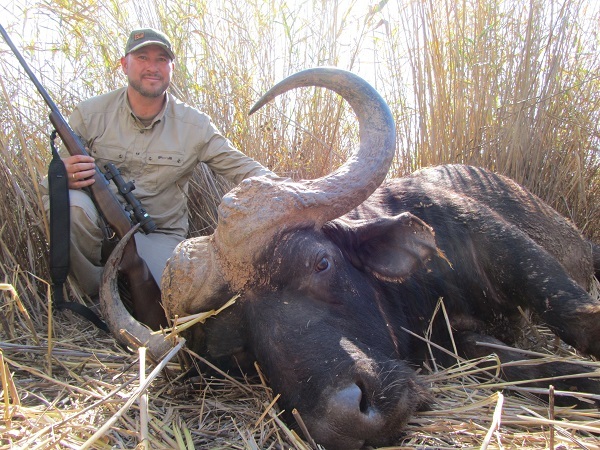 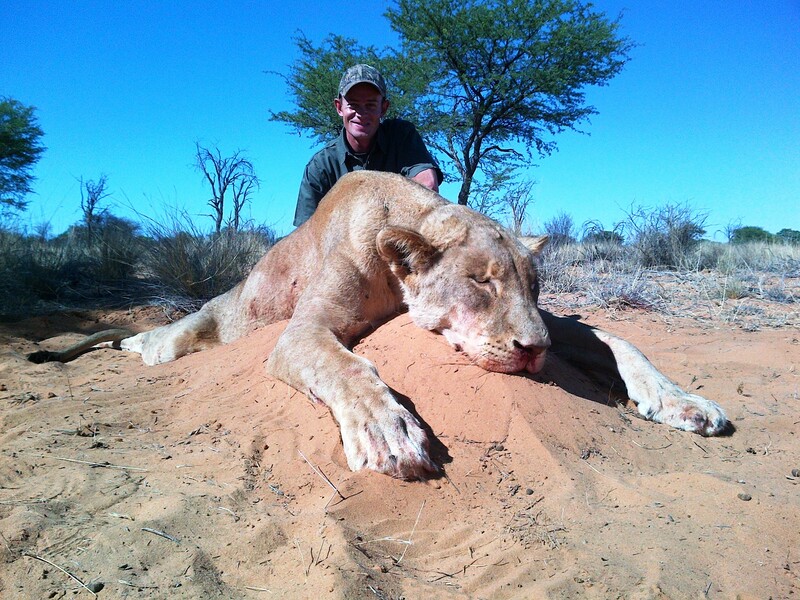 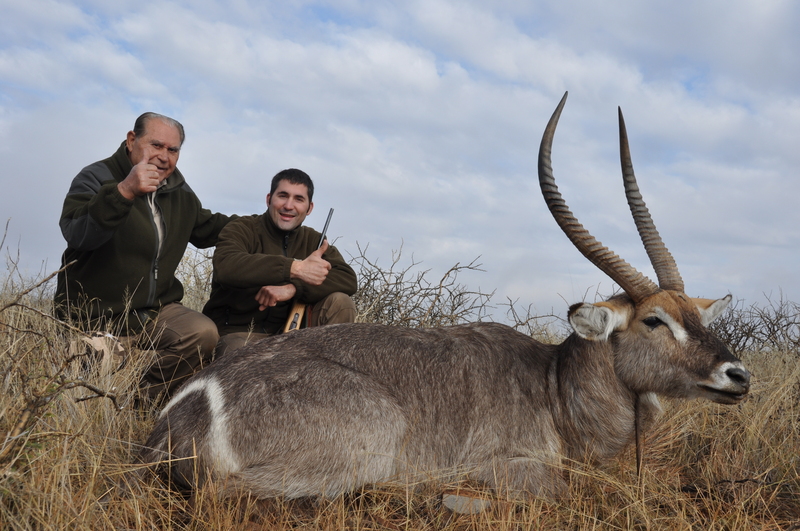 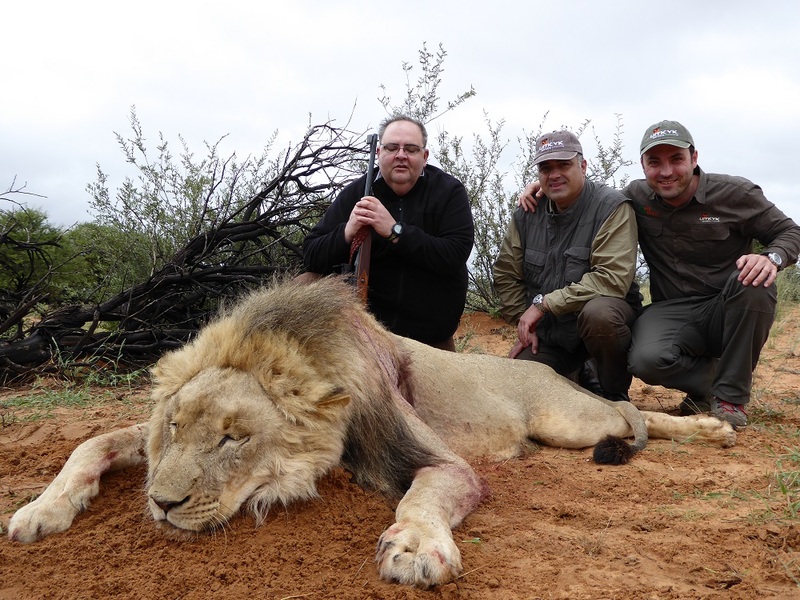 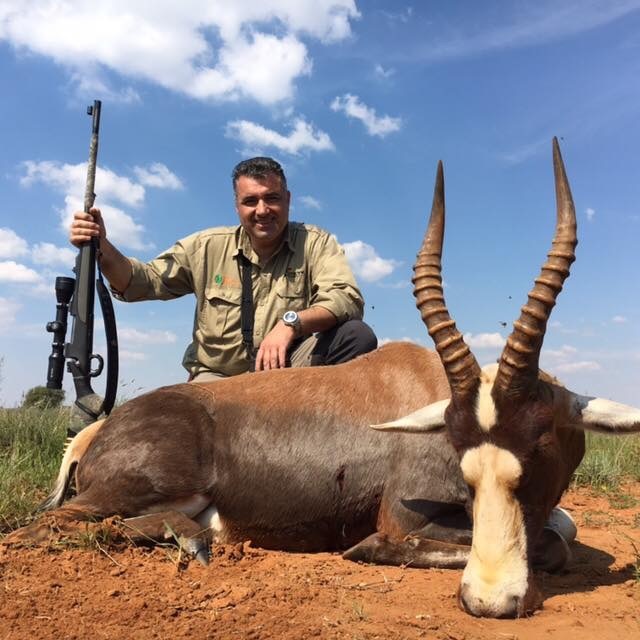 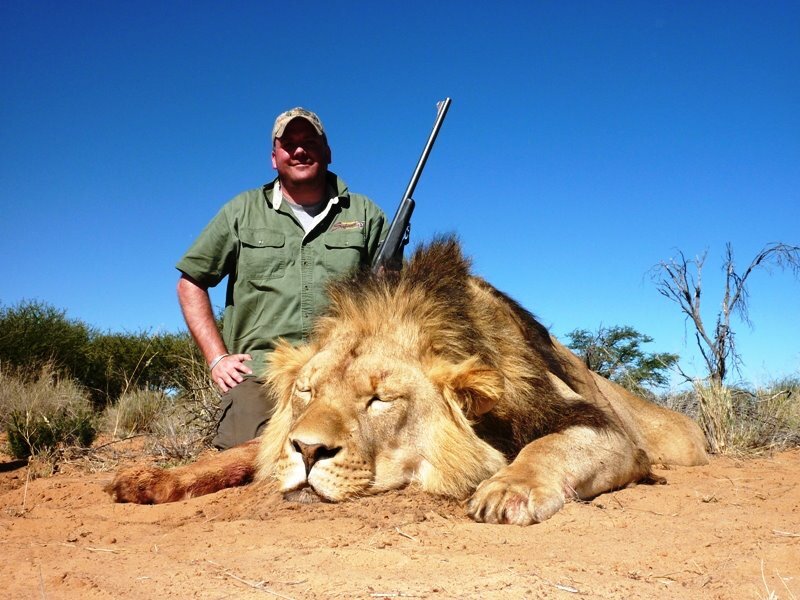 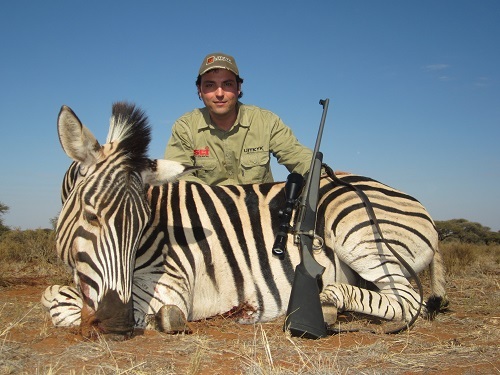 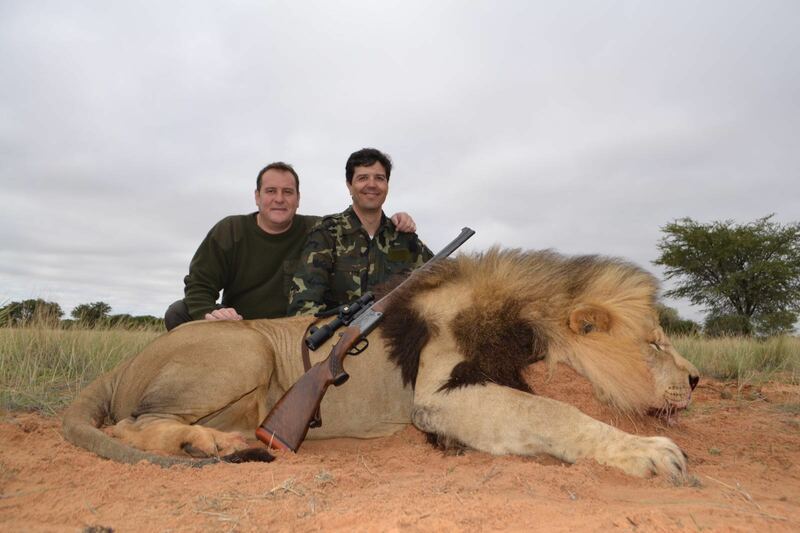 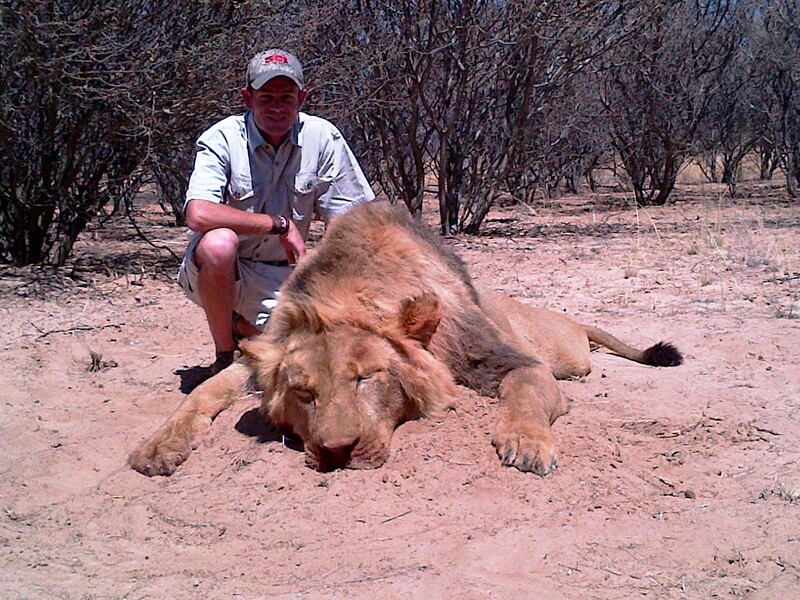 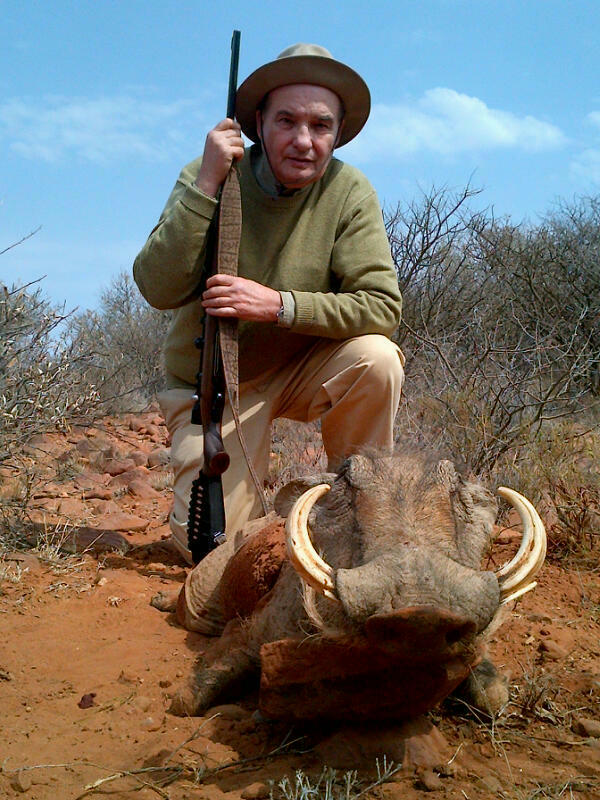 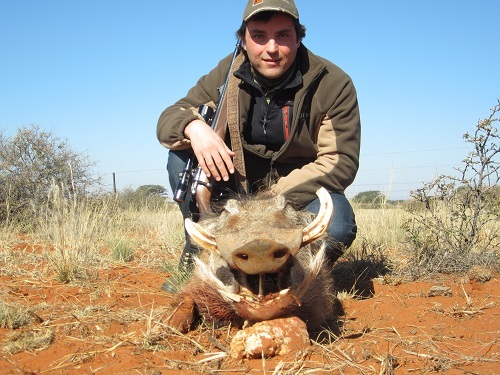 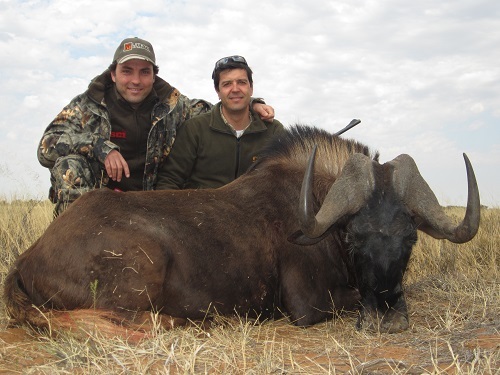 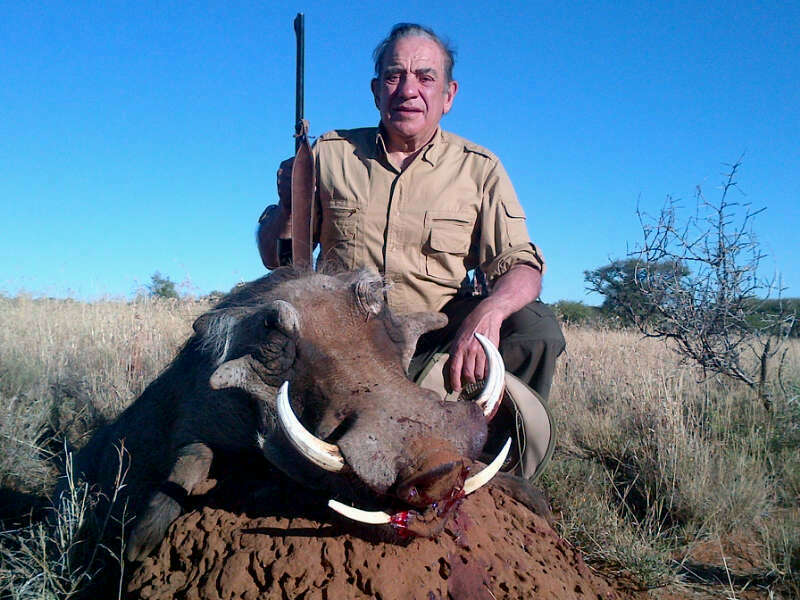 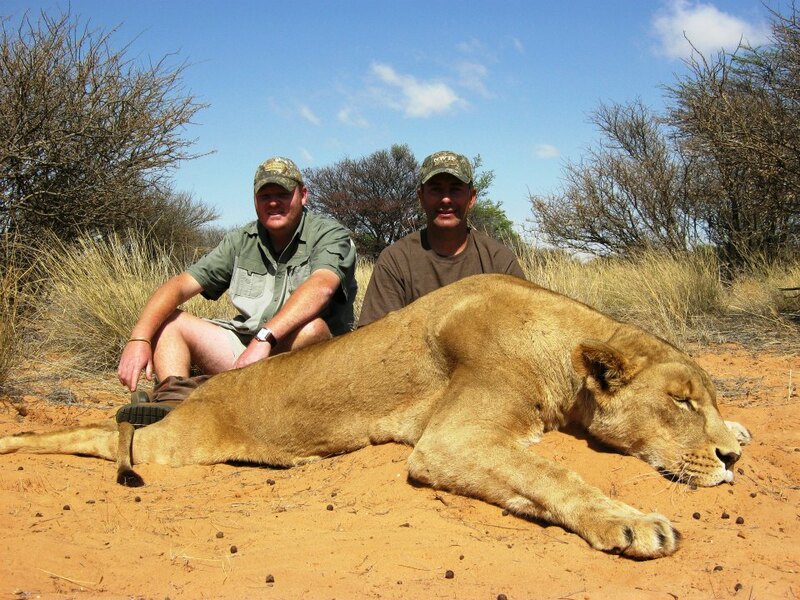 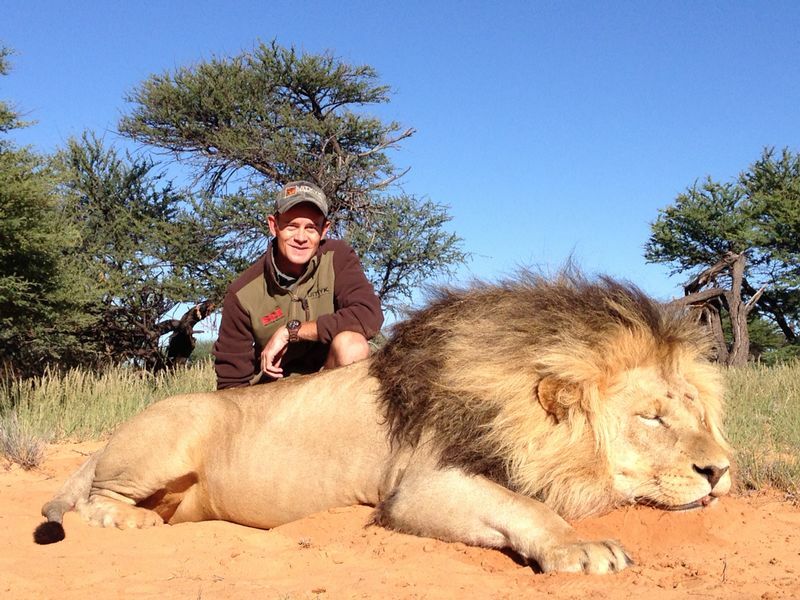 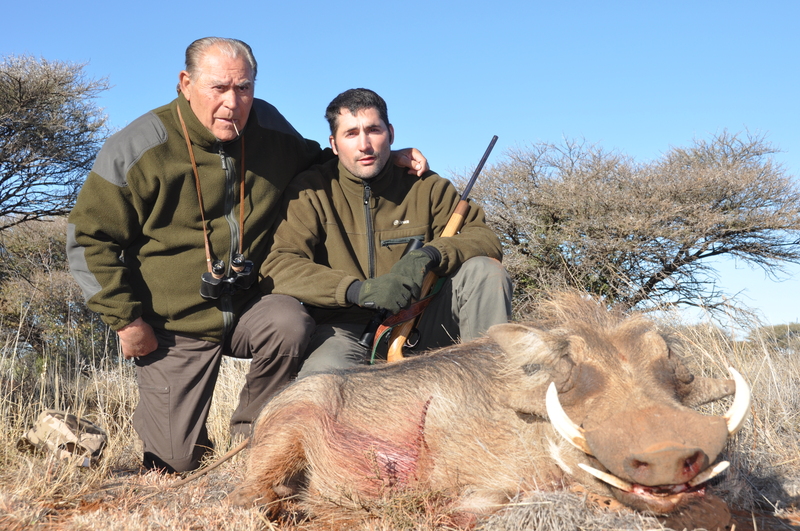 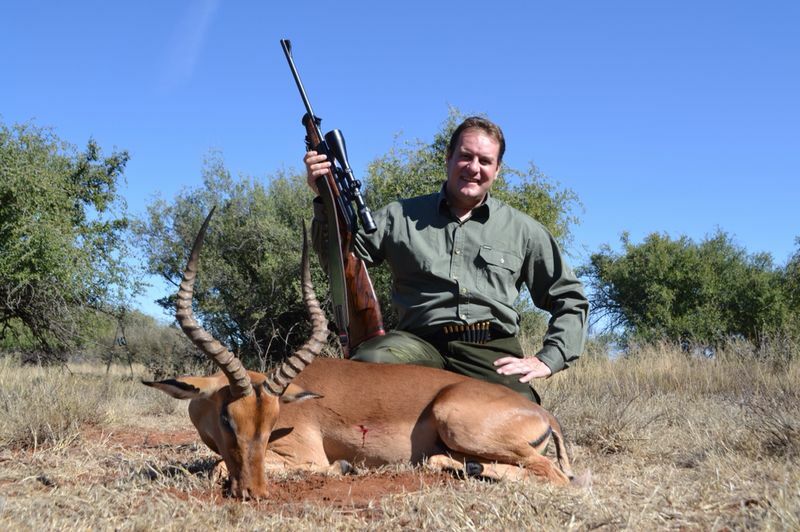 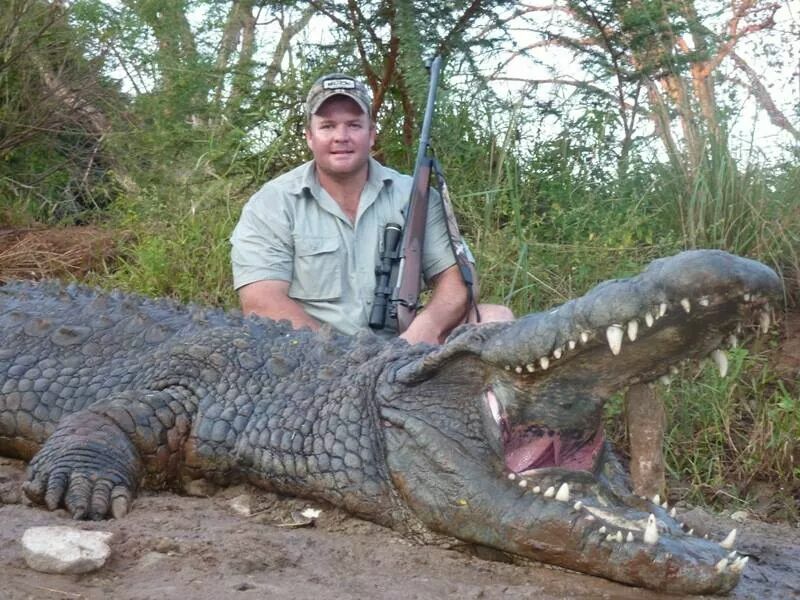 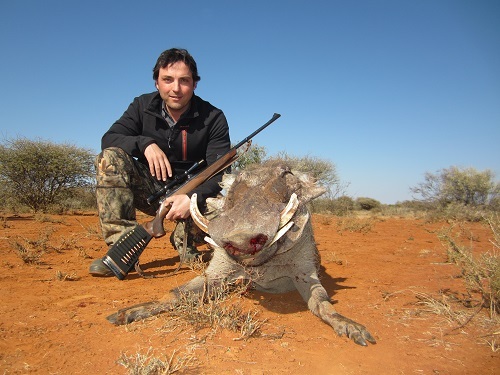 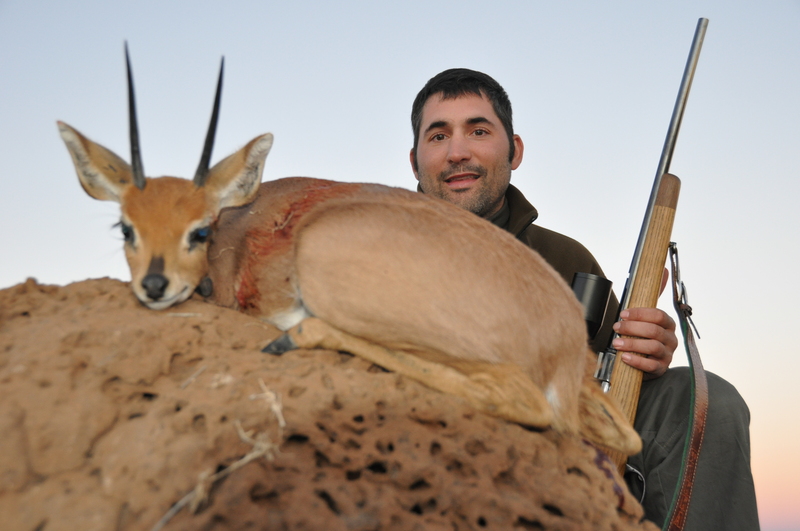 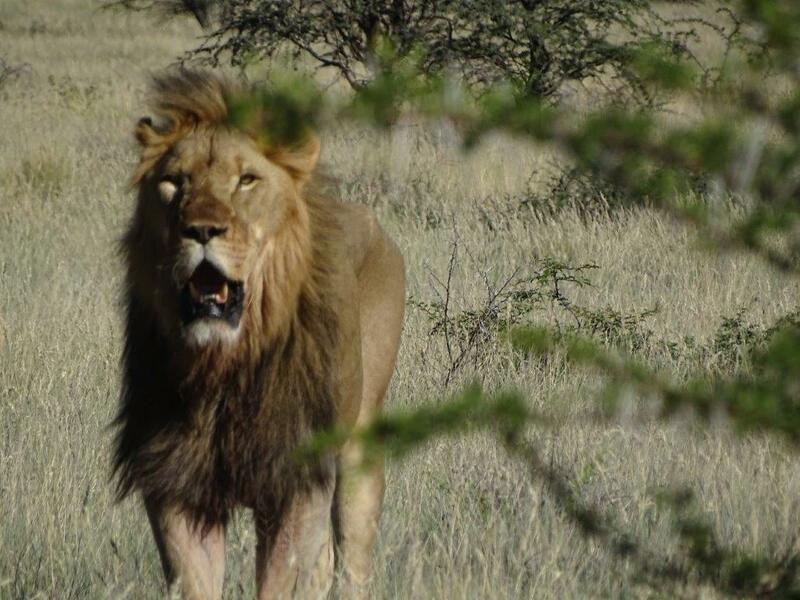 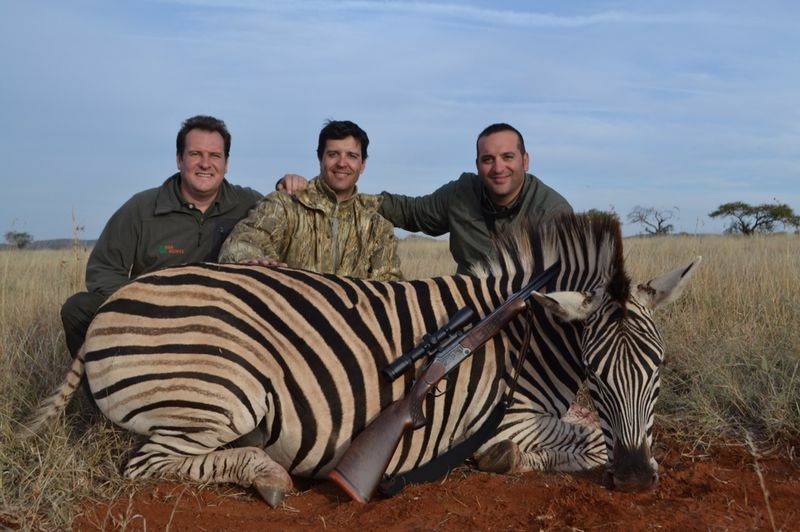 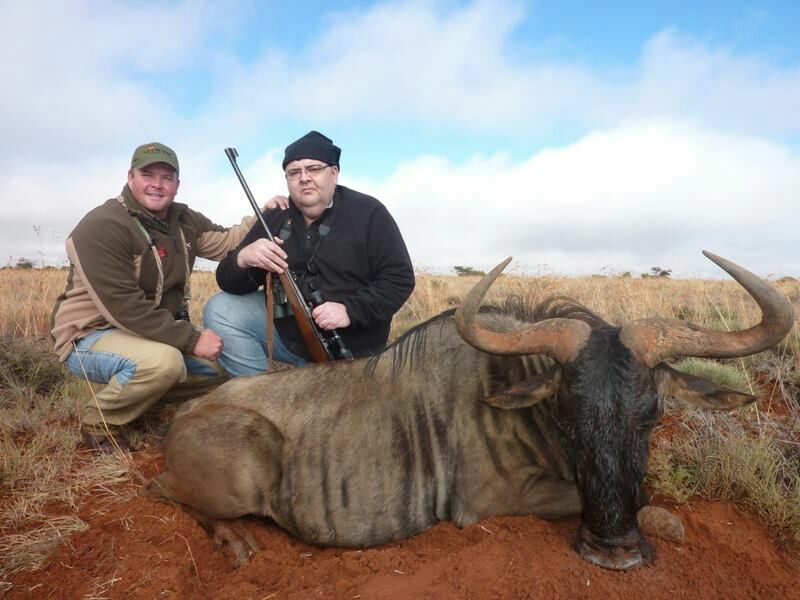 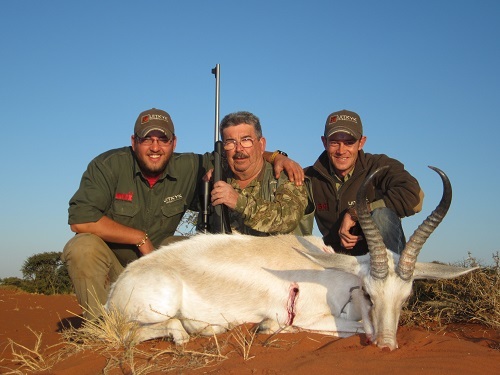 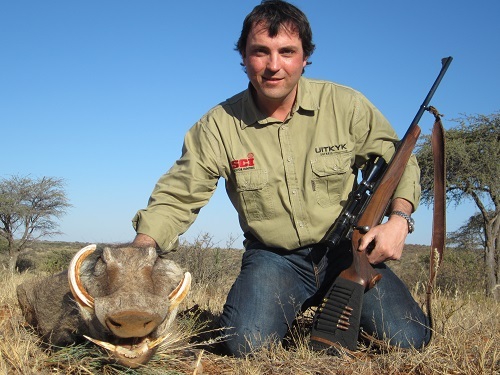 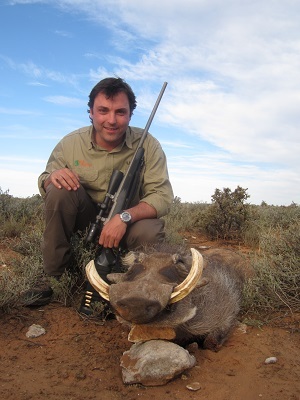 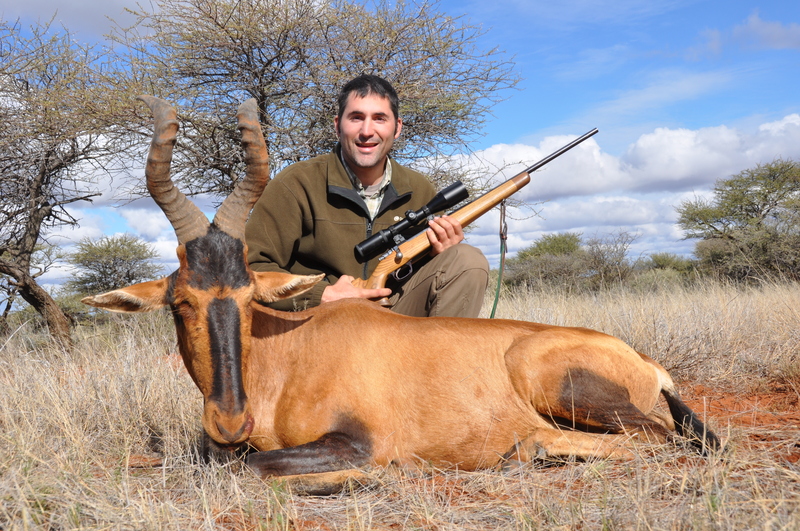 We can hunt with rifle or bow, stalking, waiting in feeding points or driving around. 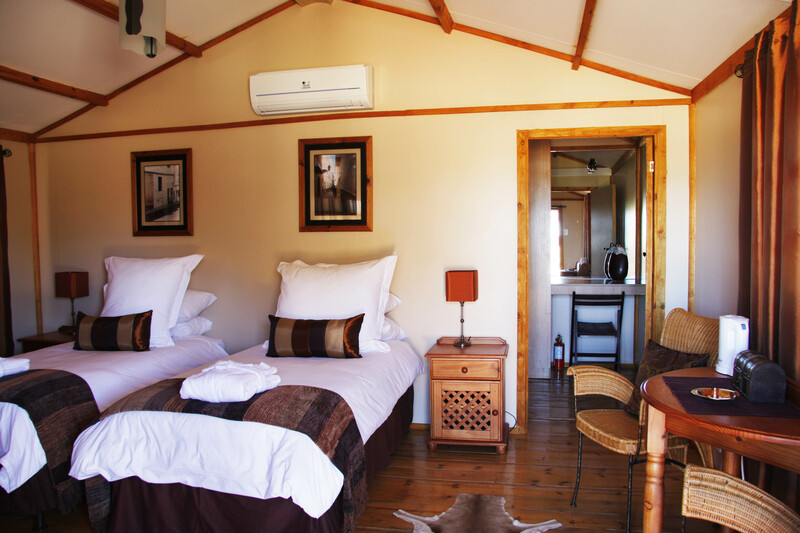 All the areas are malaria free. 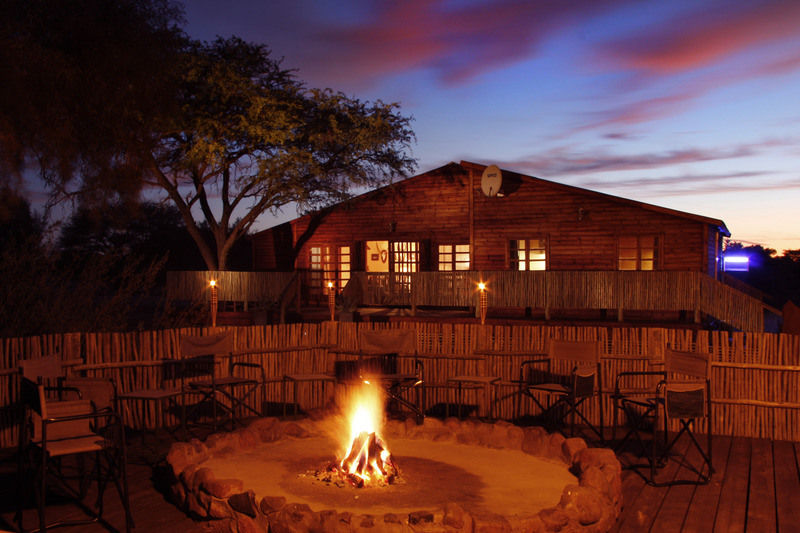 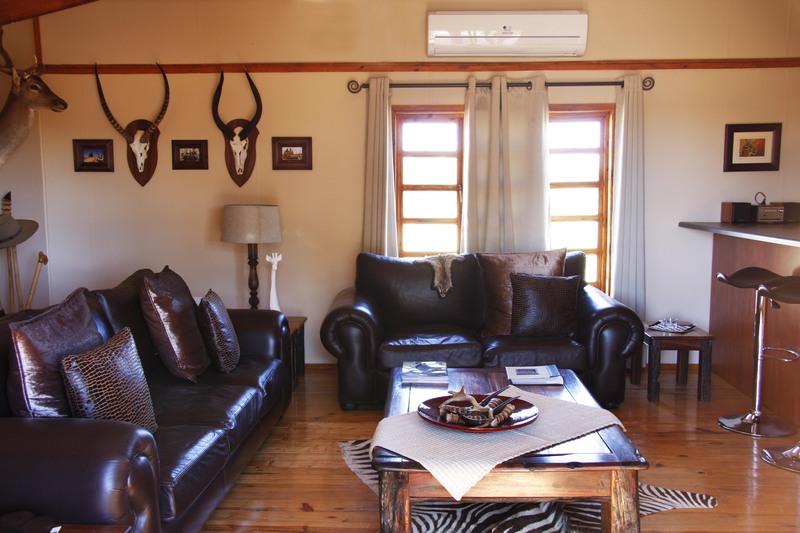 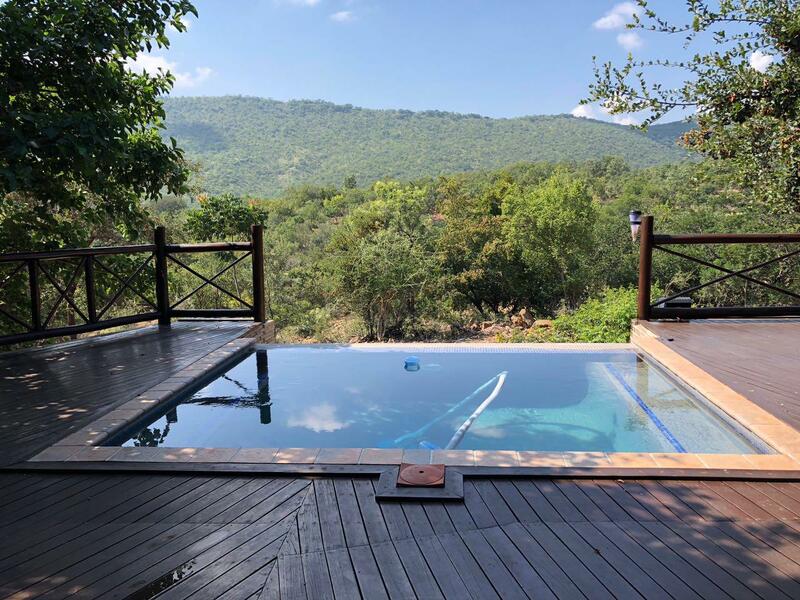 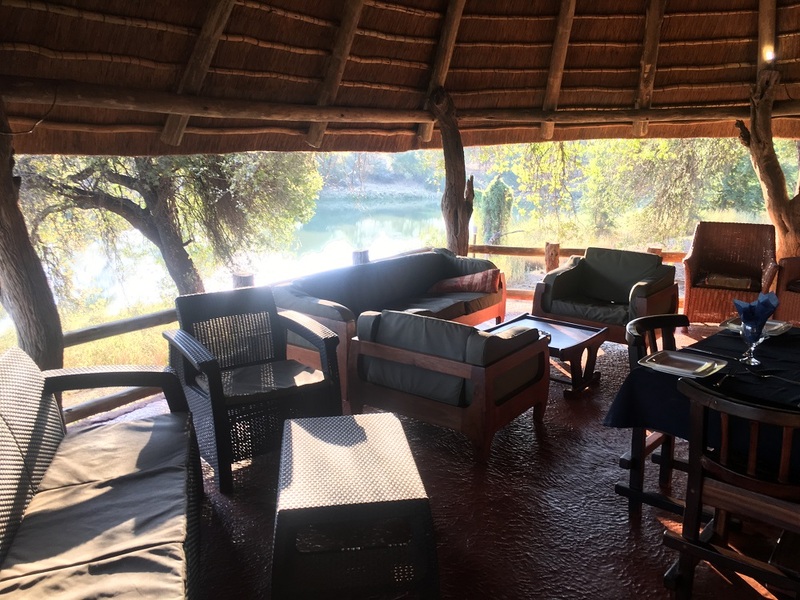 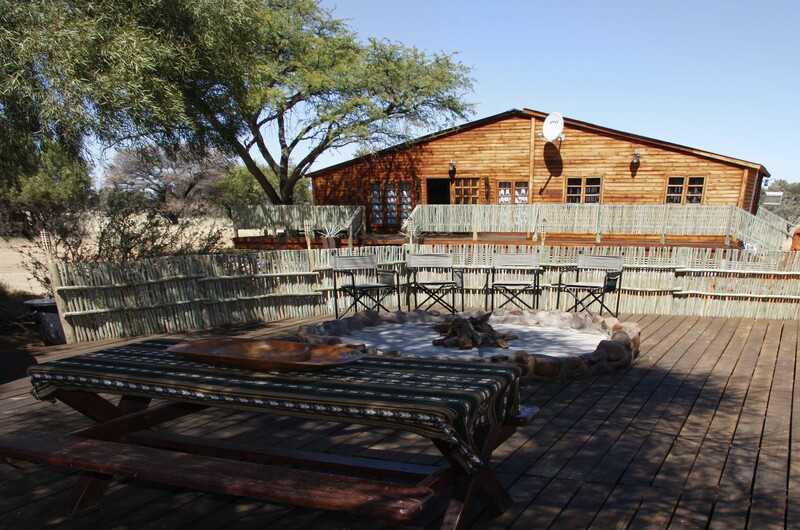 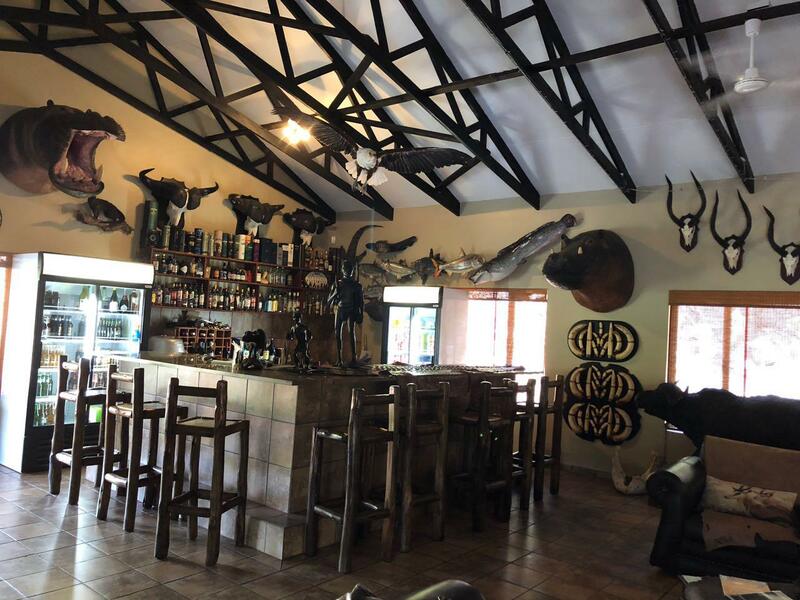 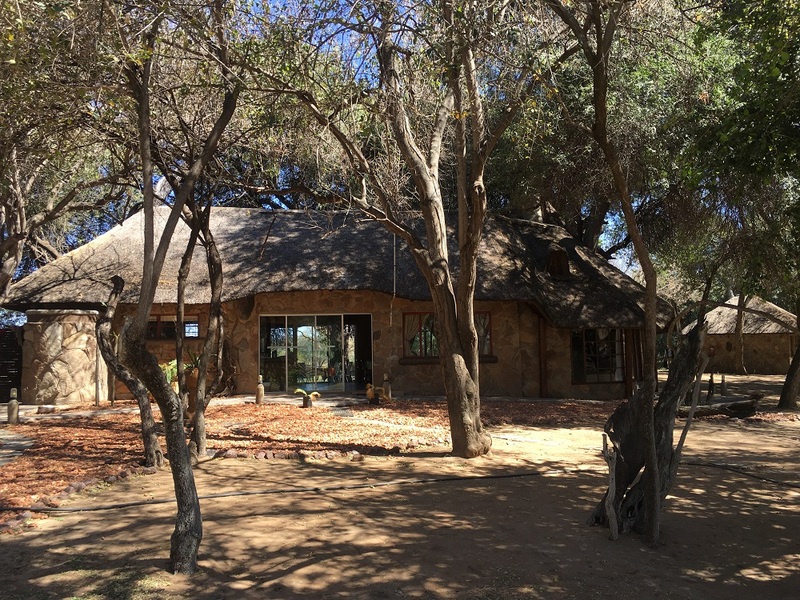 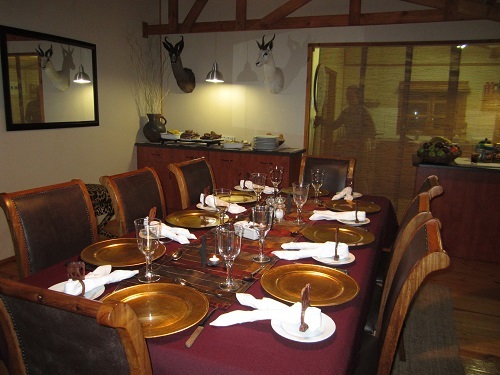 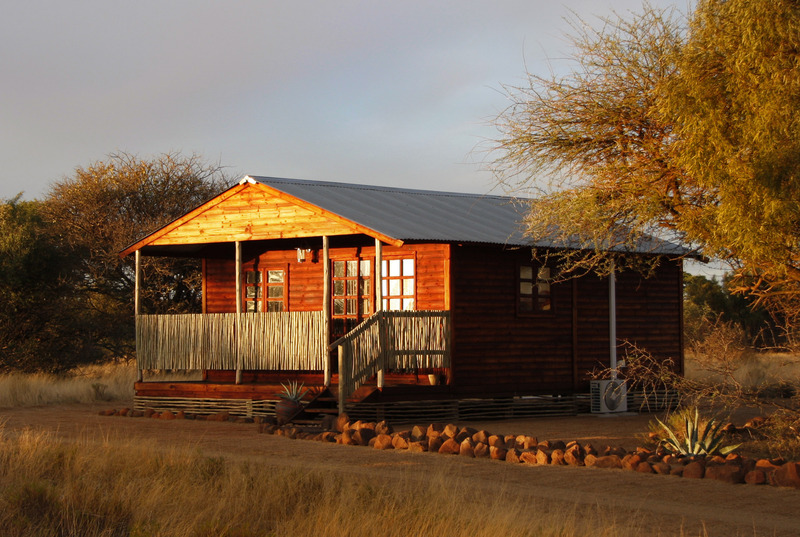 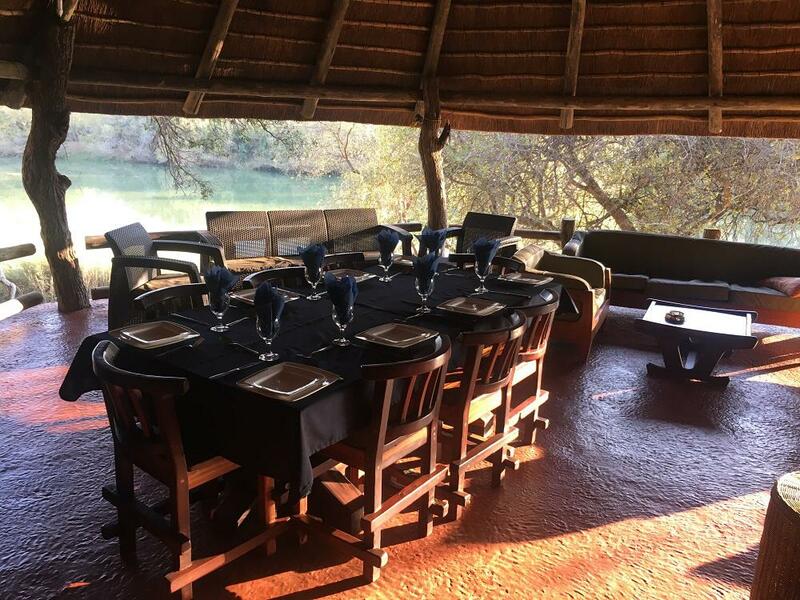 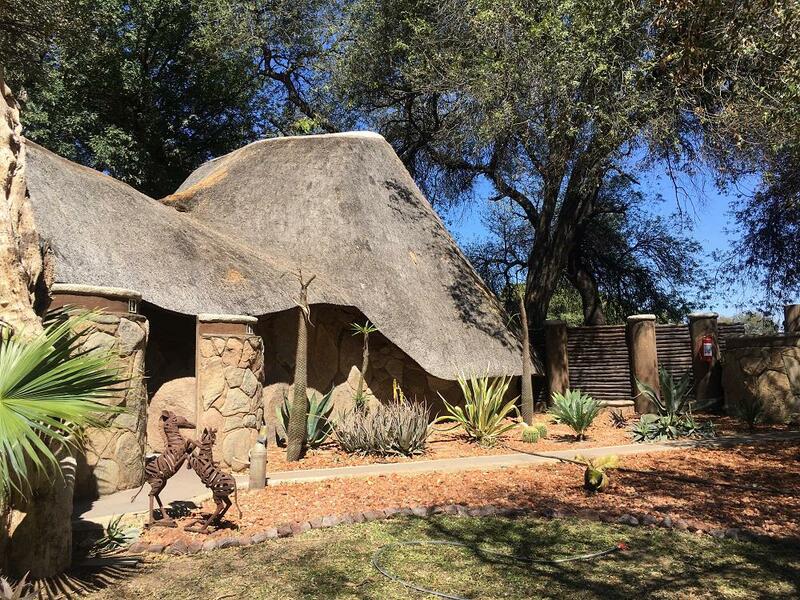 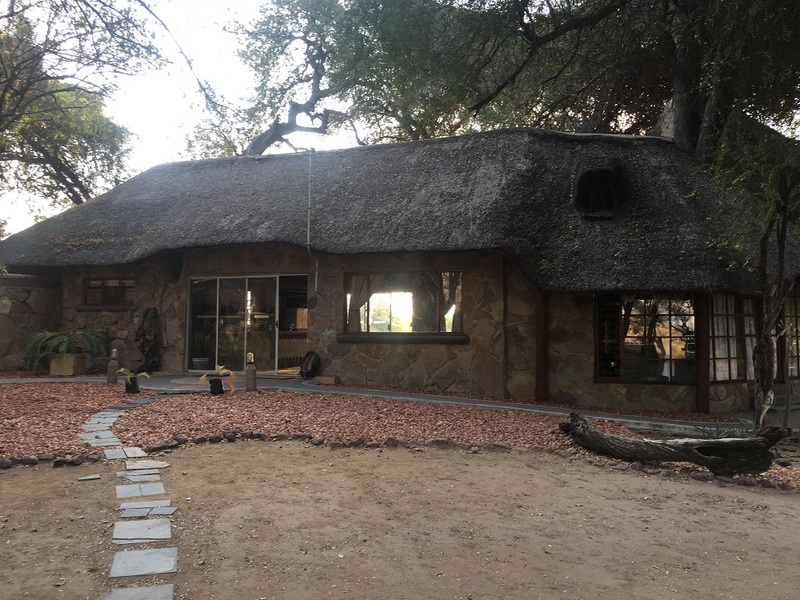 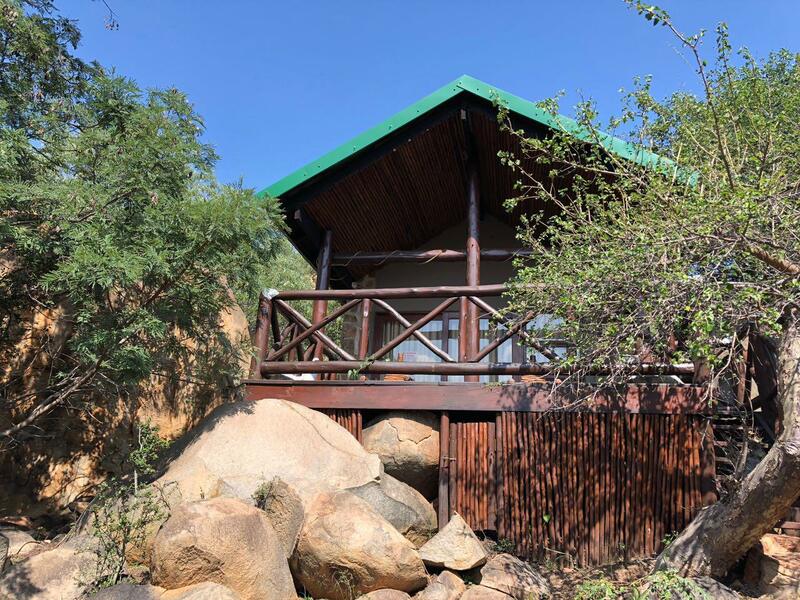 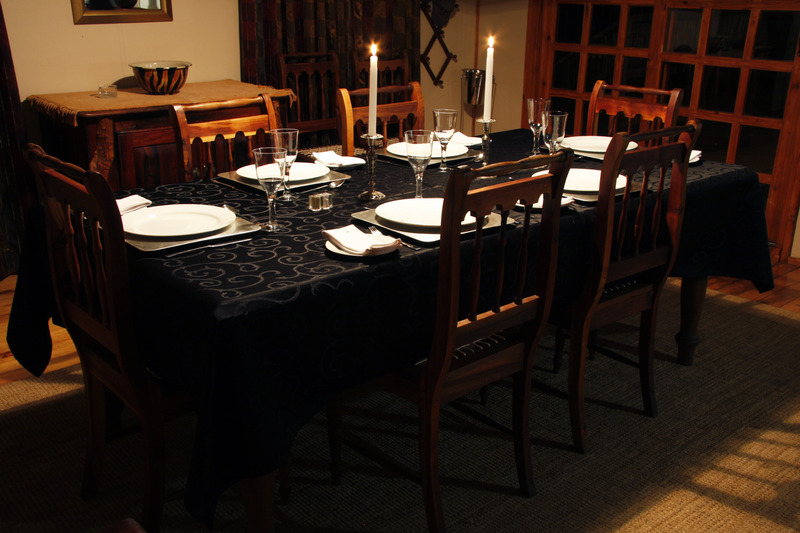 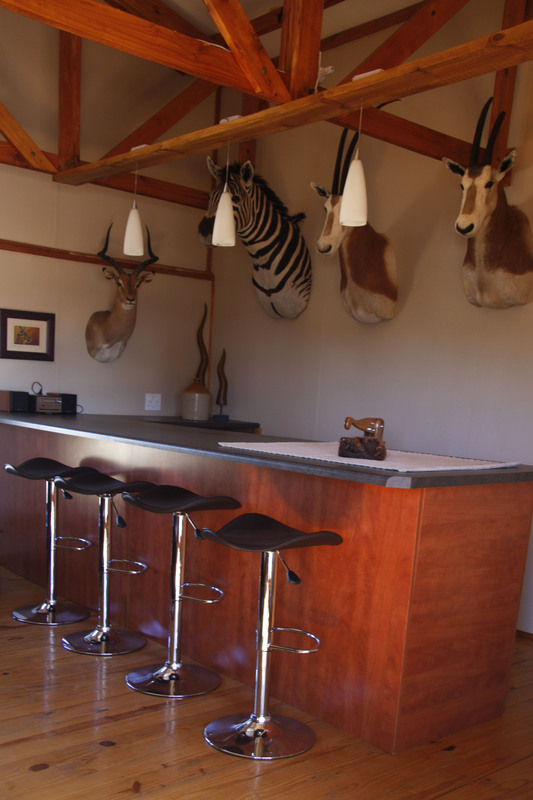 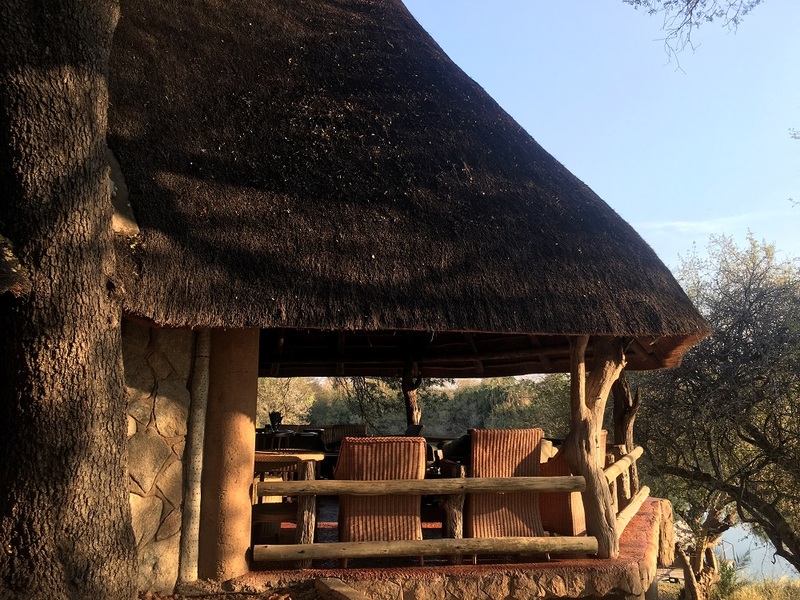 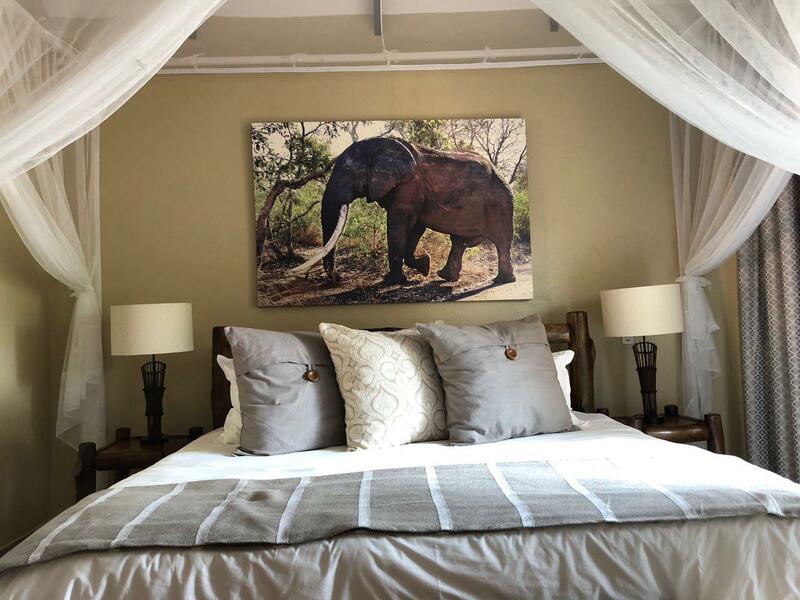 The lodge of Mpumalanga is located at just 30 km from the Kruger so it is a perfect destination to combine hunting and tourism. 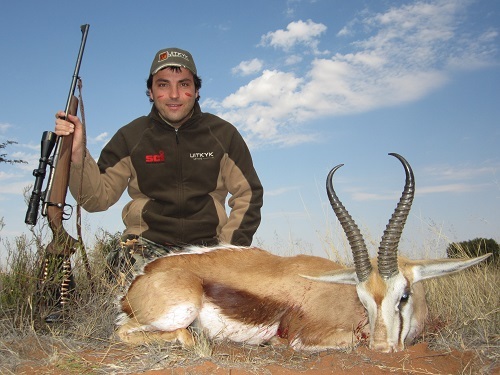 In our website you can find our programs, for any other info that you may need please contact us .